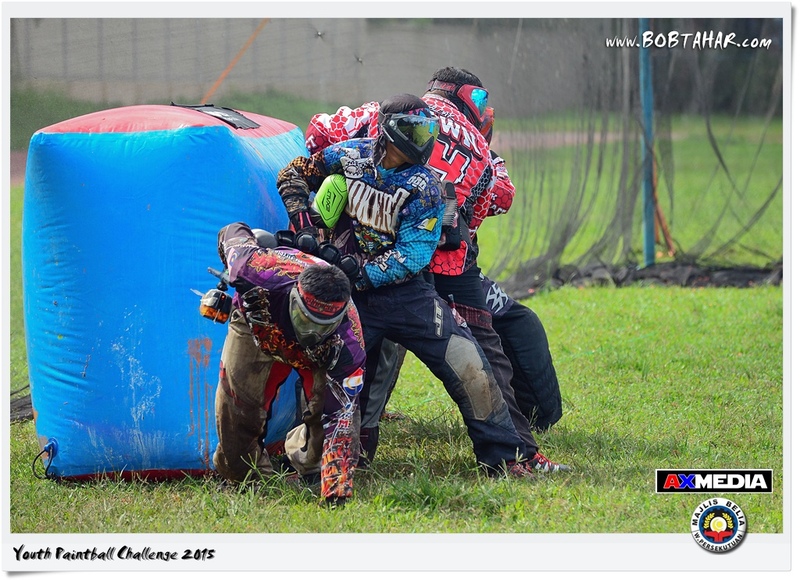 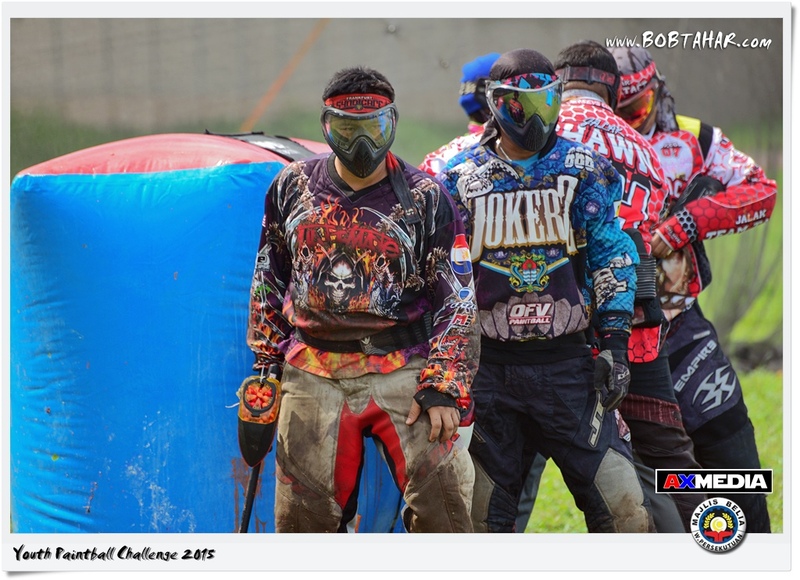 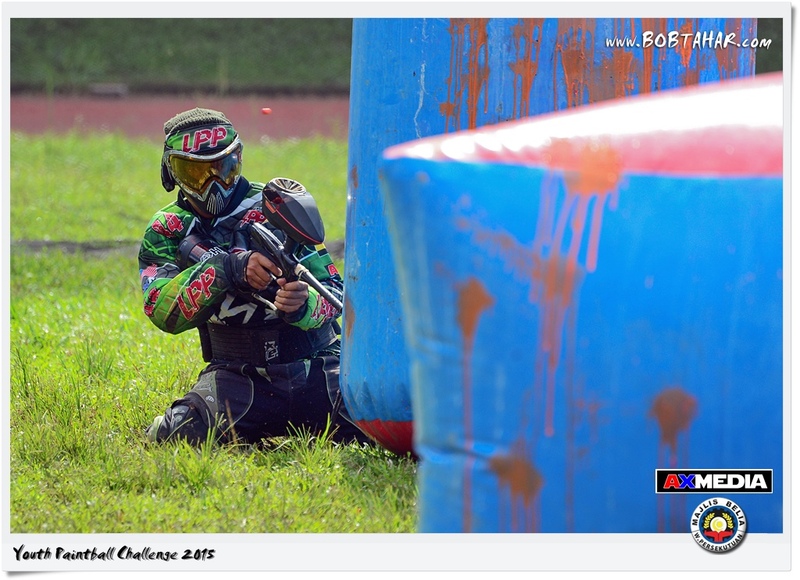 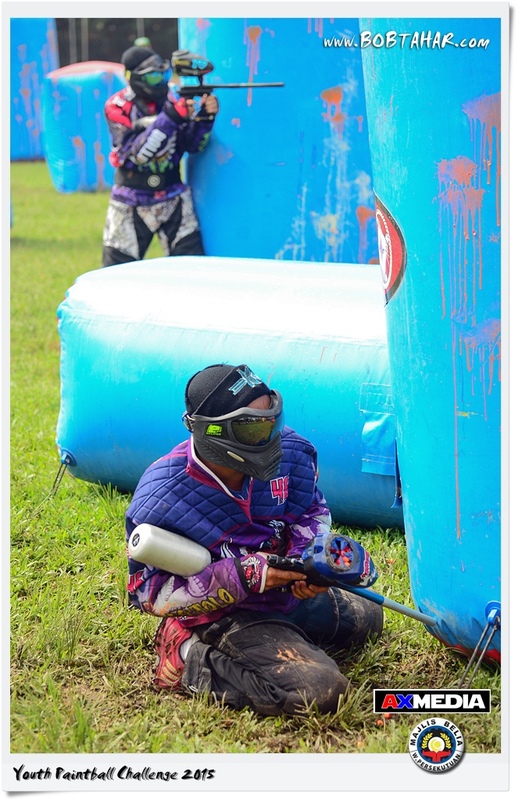 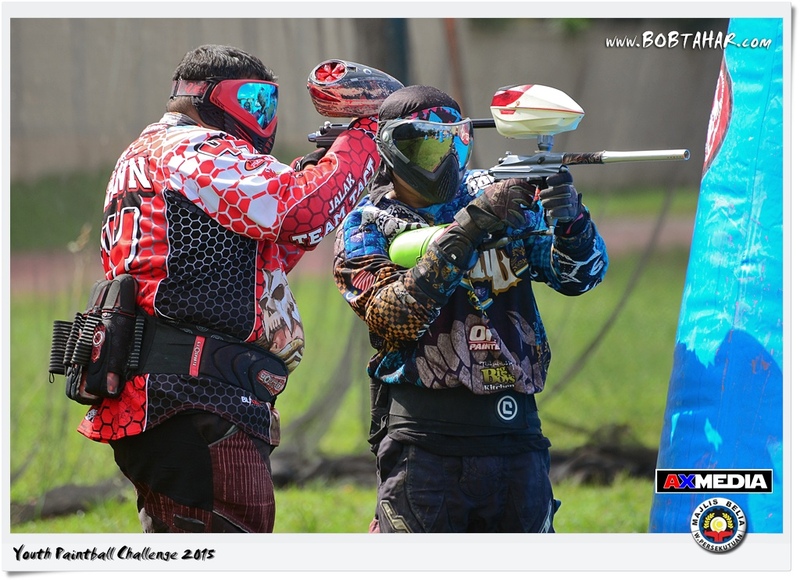 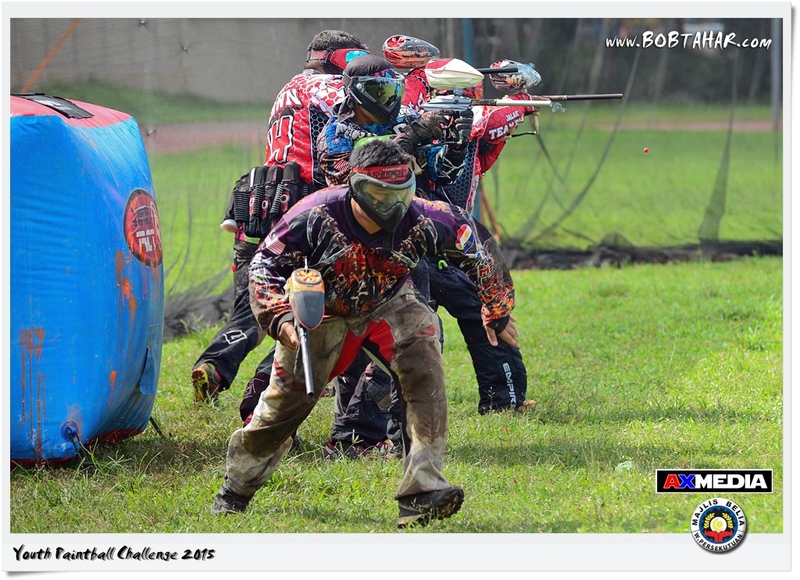 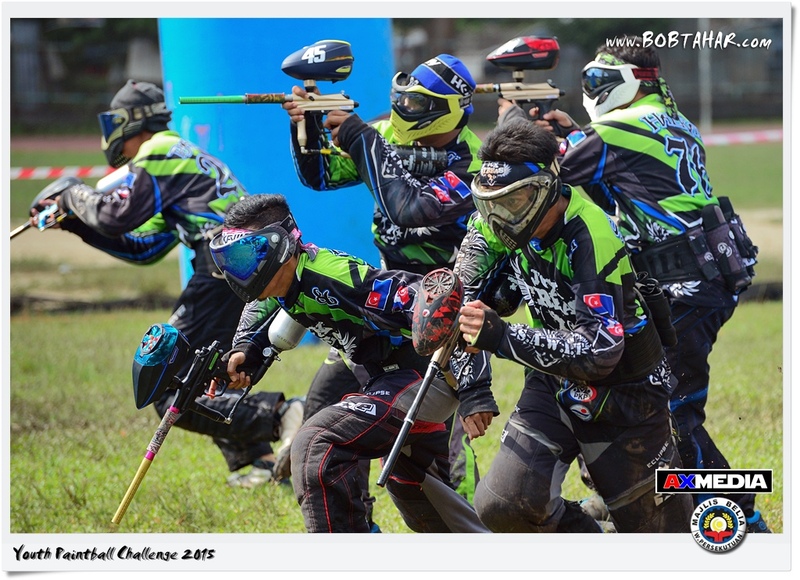 This is the Youth Paintball Challenge 2015 – M Division (Open Mech) Category held at Youth & Sport Complex Kampung Pandan, Kuala Lumpur. 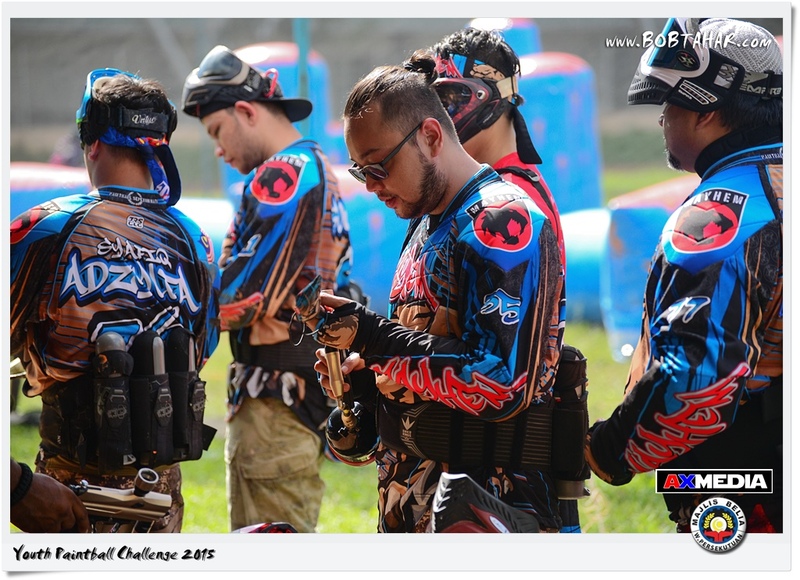 The event was organized by Majlis Belia Wilayah Persekutuan. 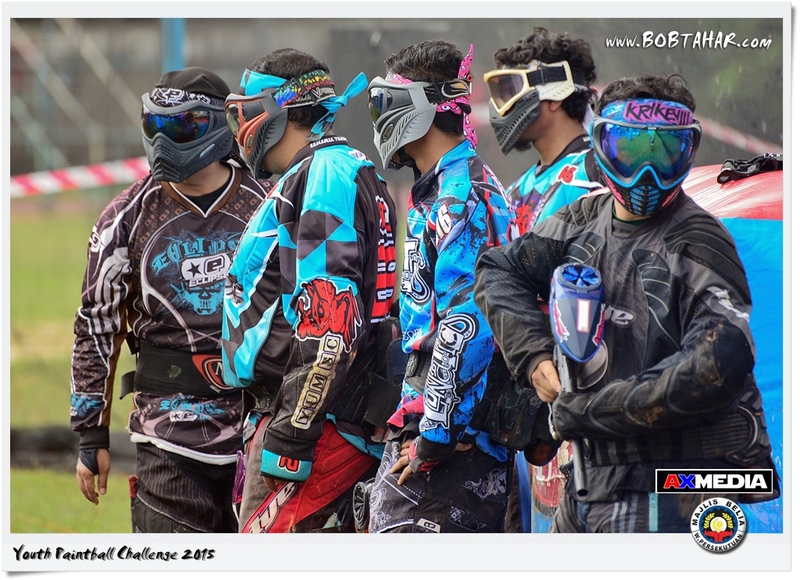 The categories was divided into Rookie & M Division. 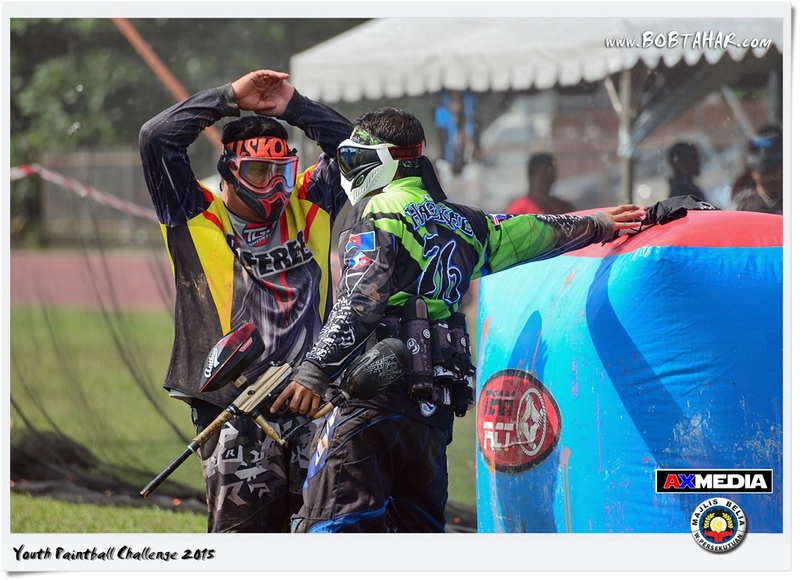 This is The New Straits Times ASEAN Auto Show 2015 held at Mines International Exhibition & Convention Centre, Kuala Lumpur. 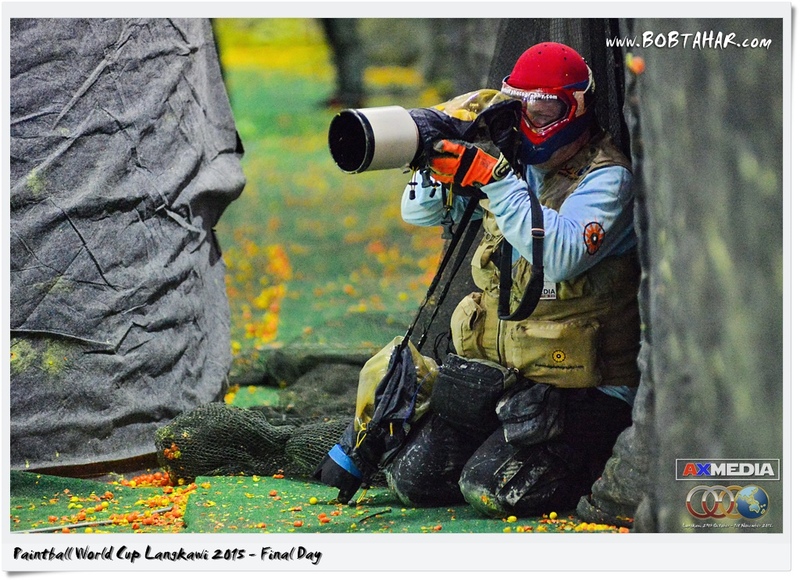 All images captured with Panasonic Lumix GM1 attached with Panasonic 20/1.7 & Olympus 45/1.8 lenses. 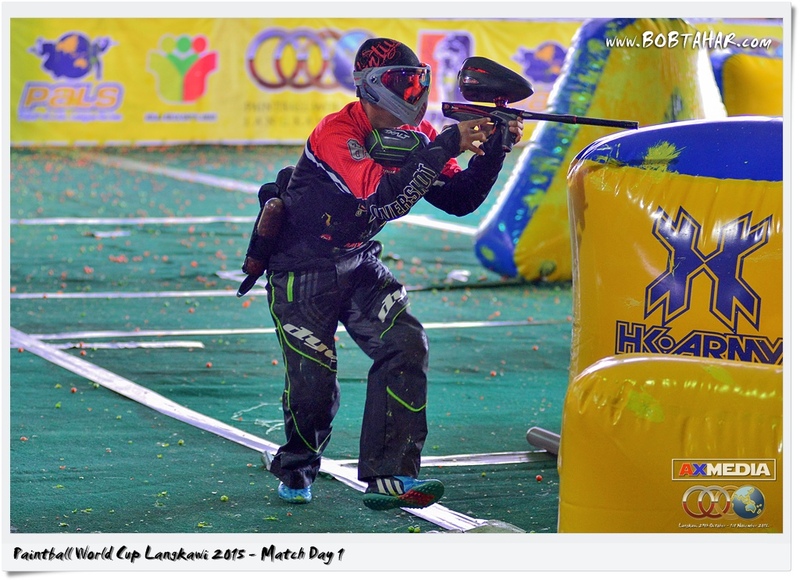 This is the first ever Malaysia Comic Con held at Hall A, MAEPS, Serdang. 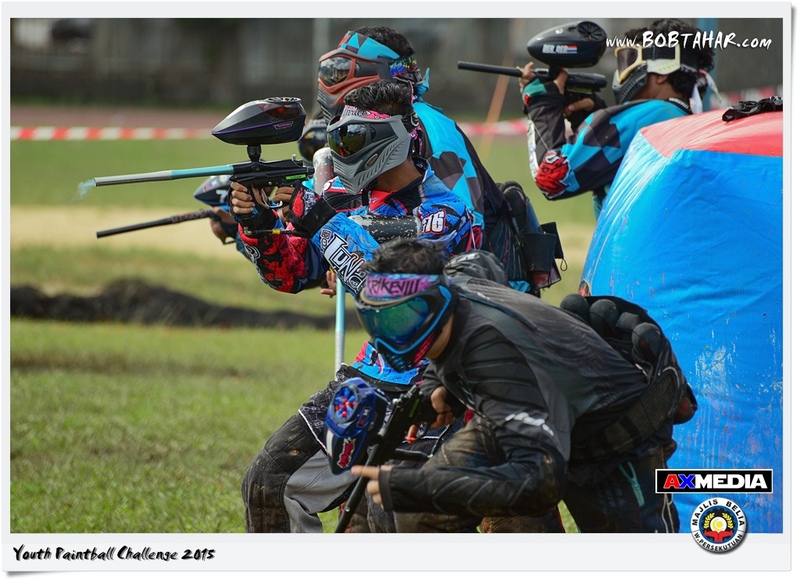 The convention is for 3 days from 13-15 November. 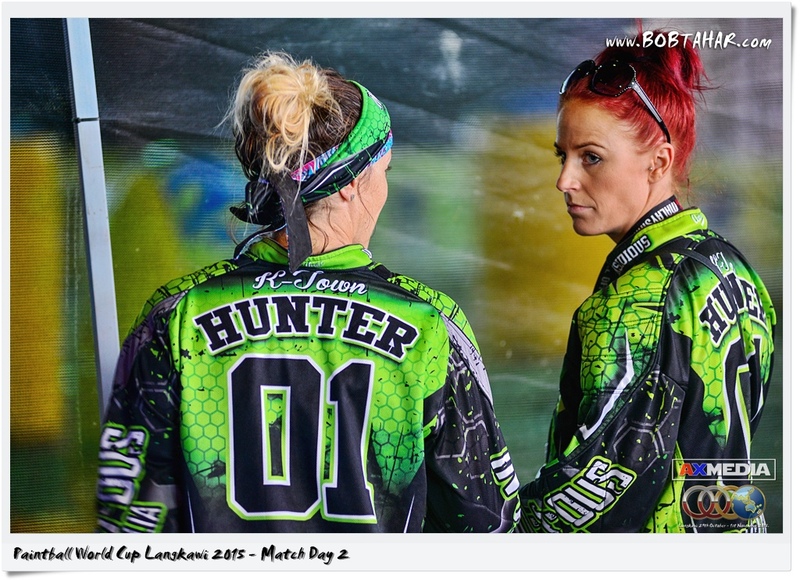 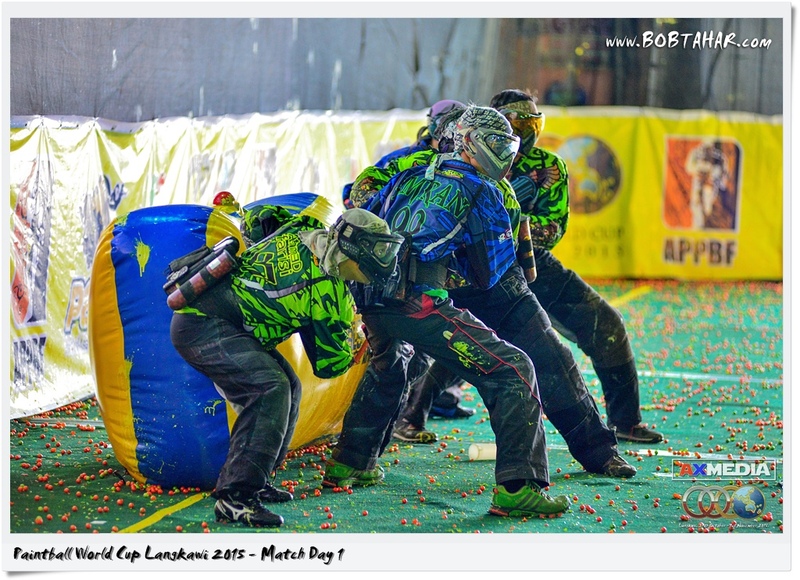 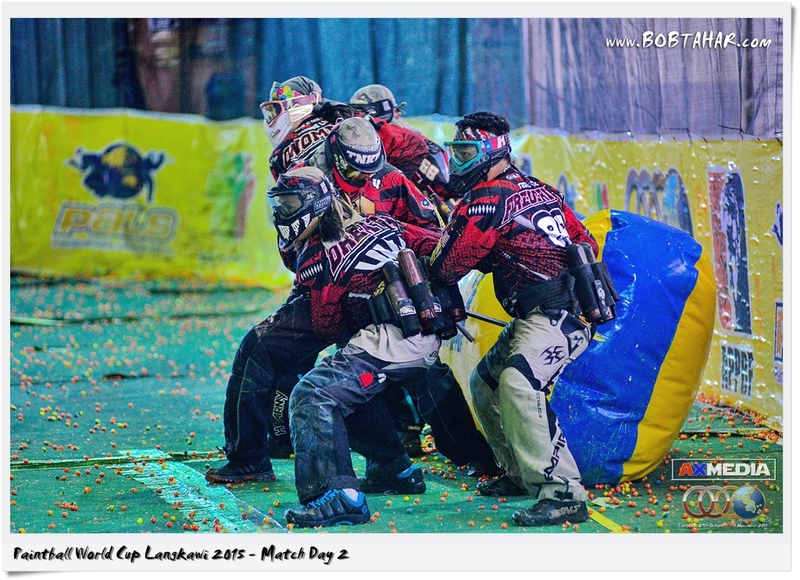 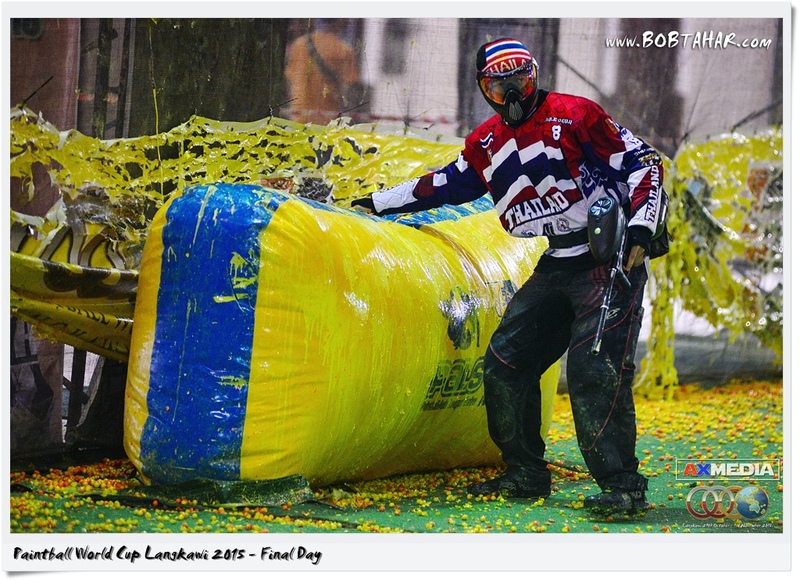 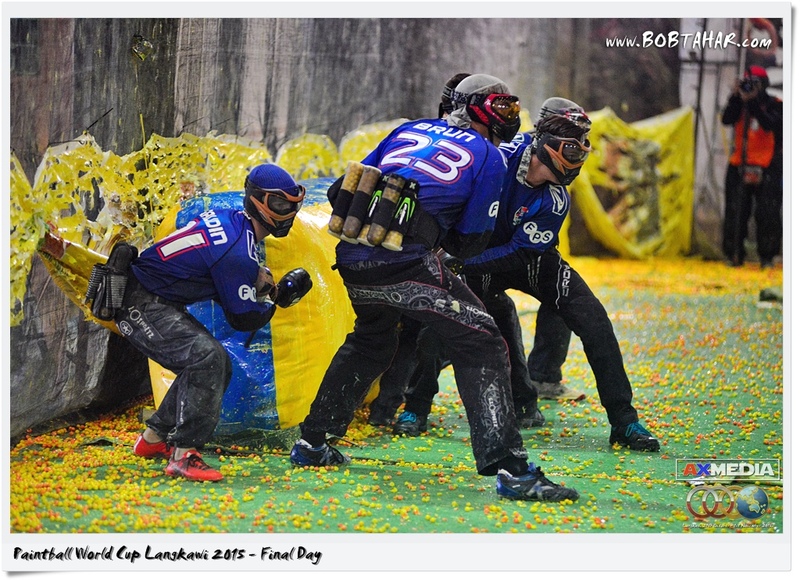 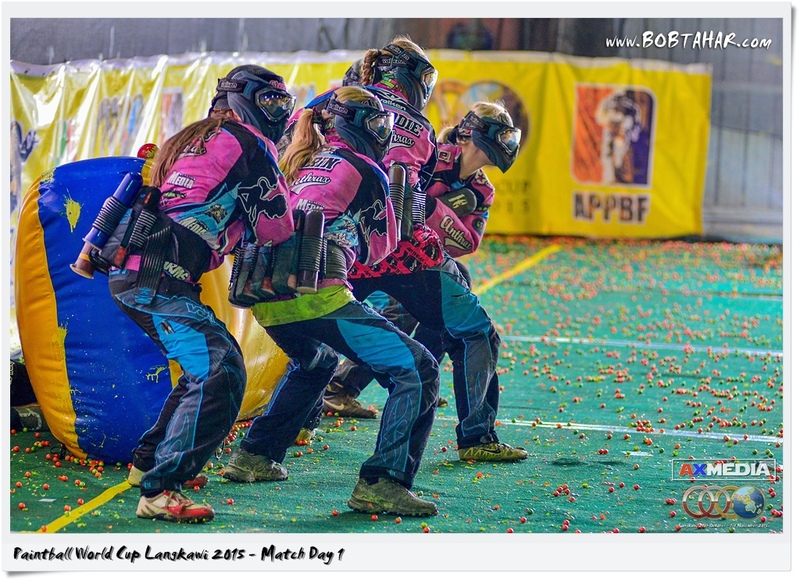 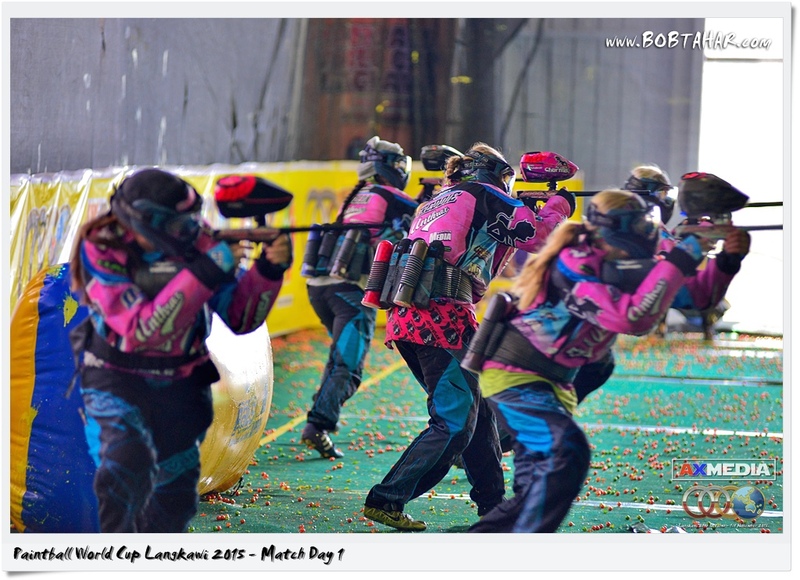 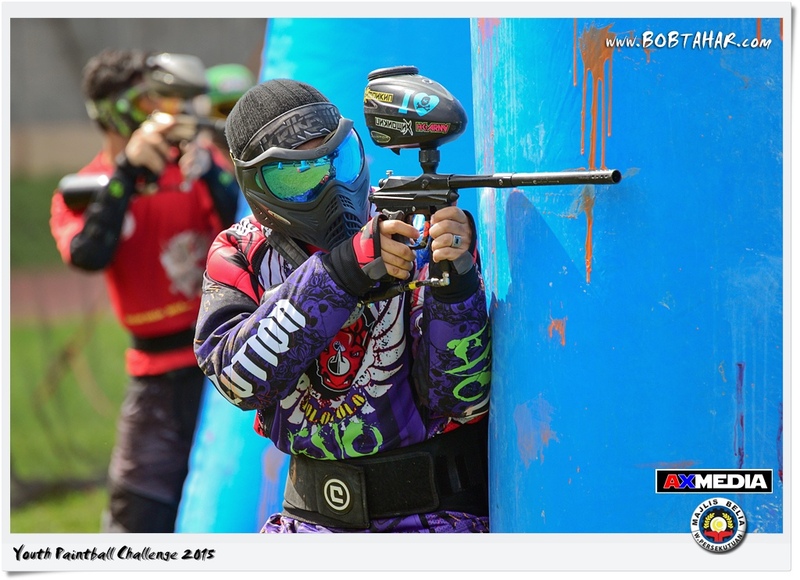 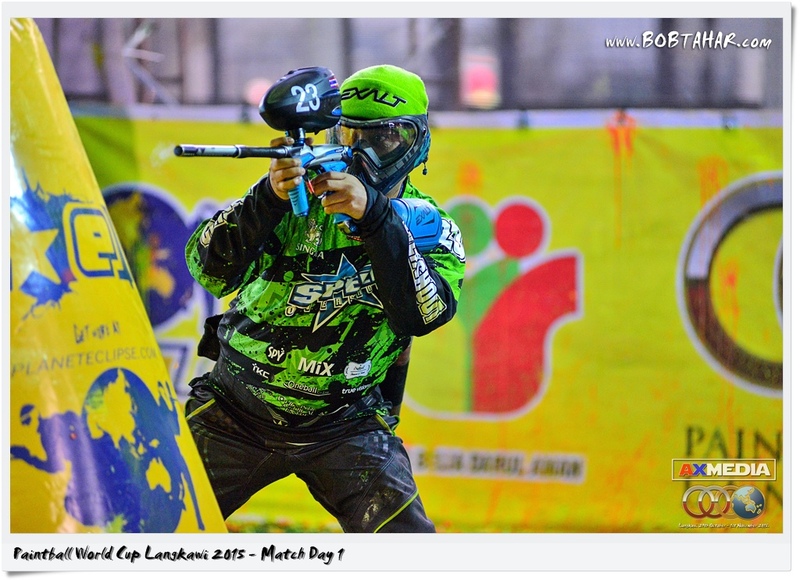 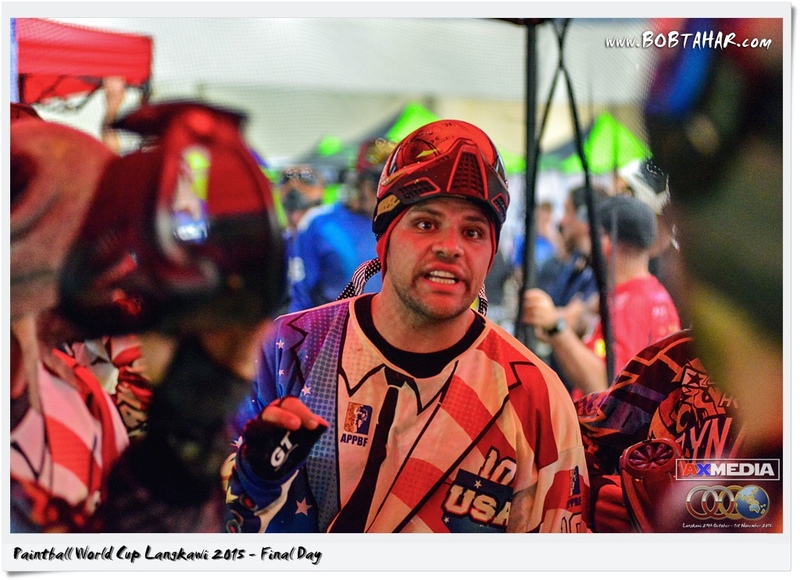 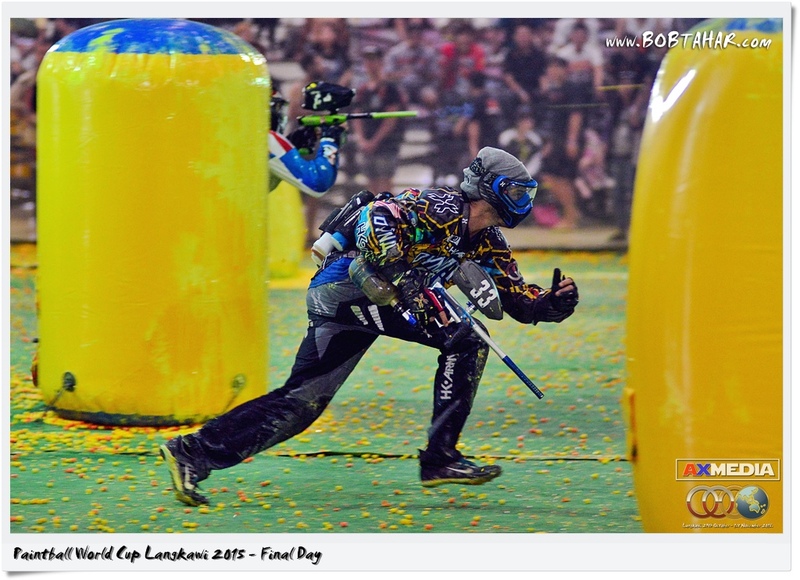 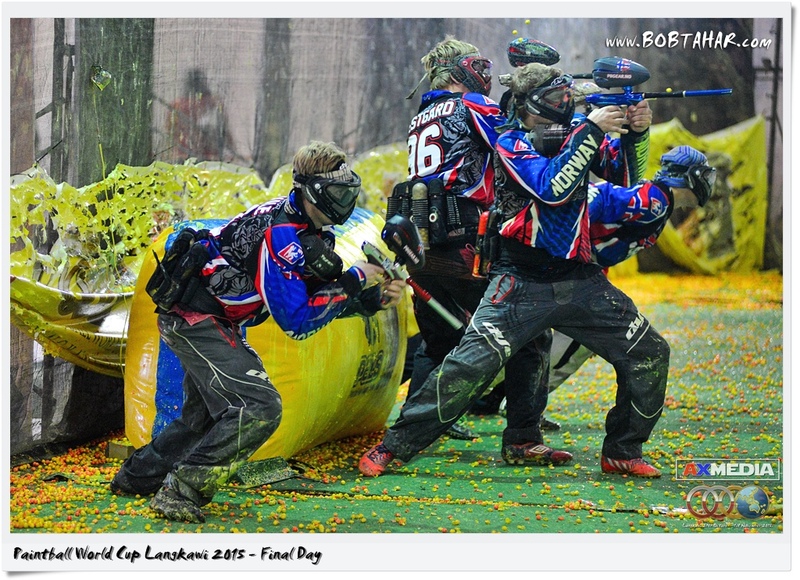 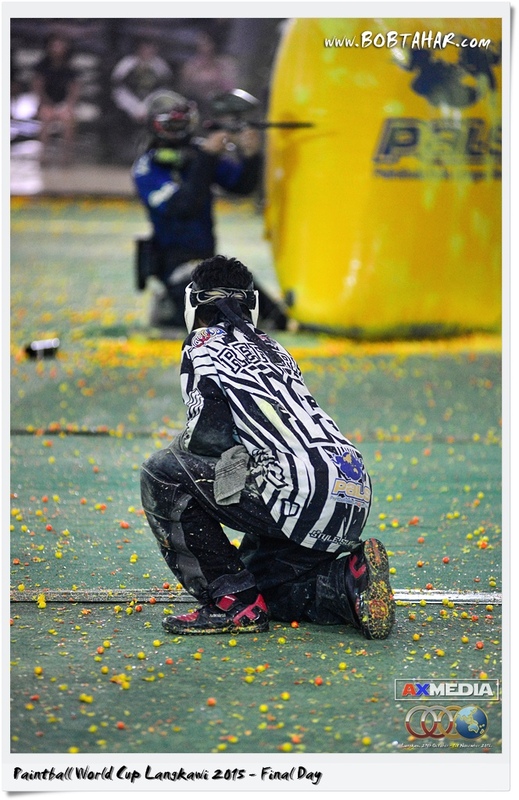 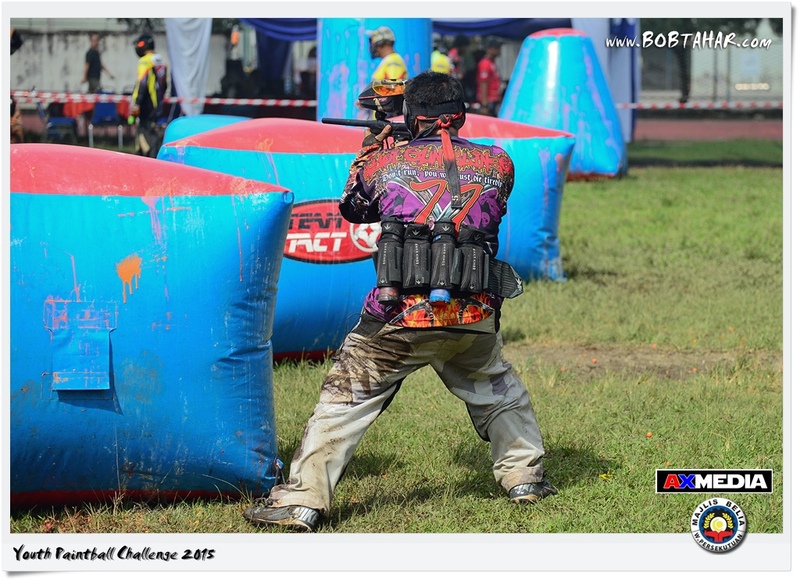 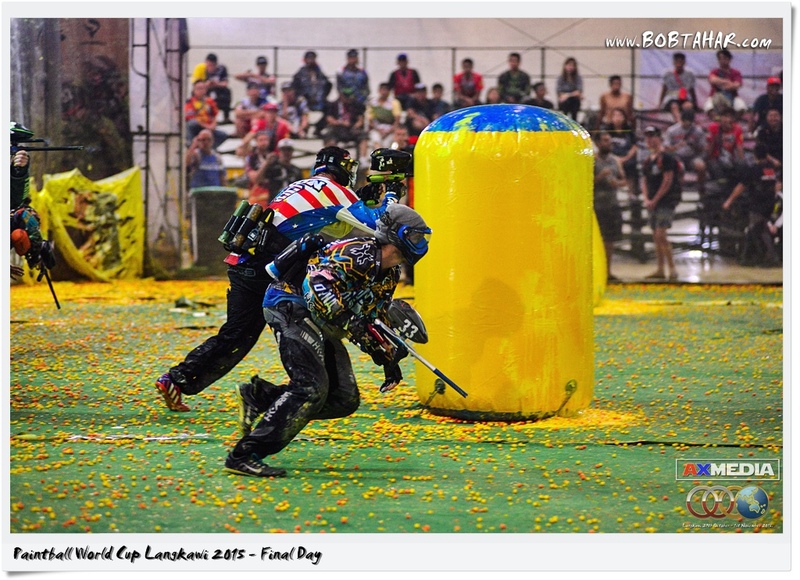 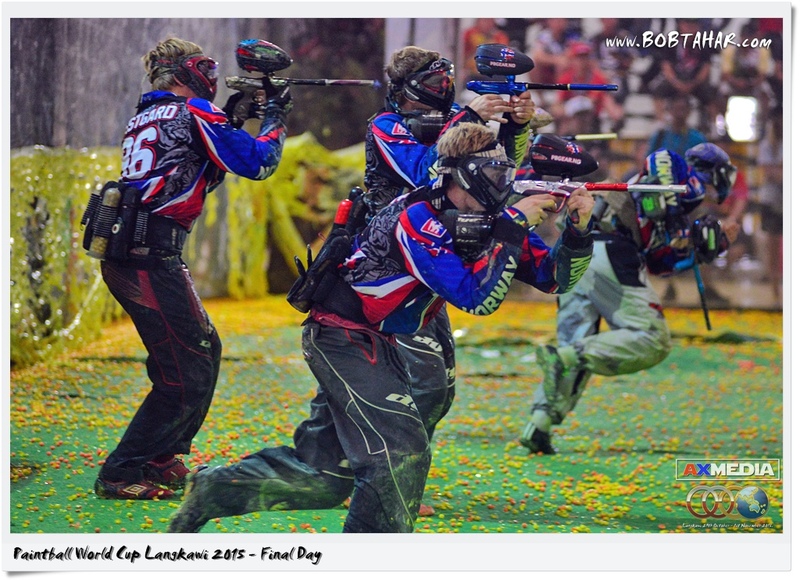 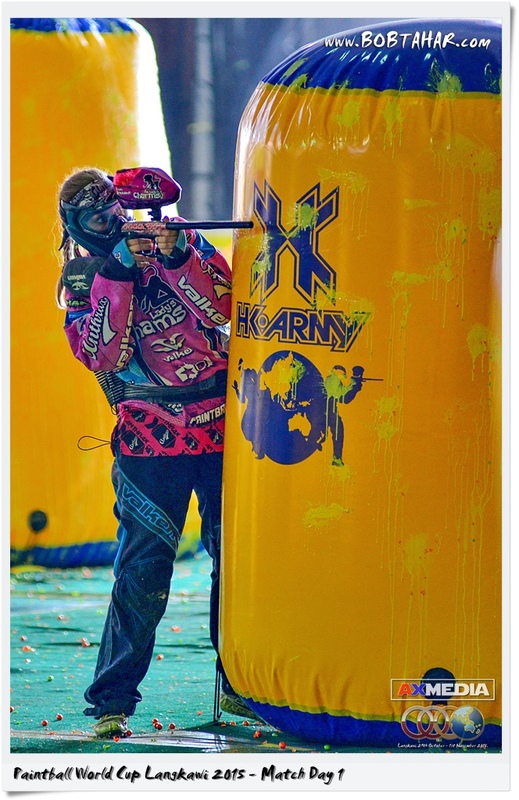 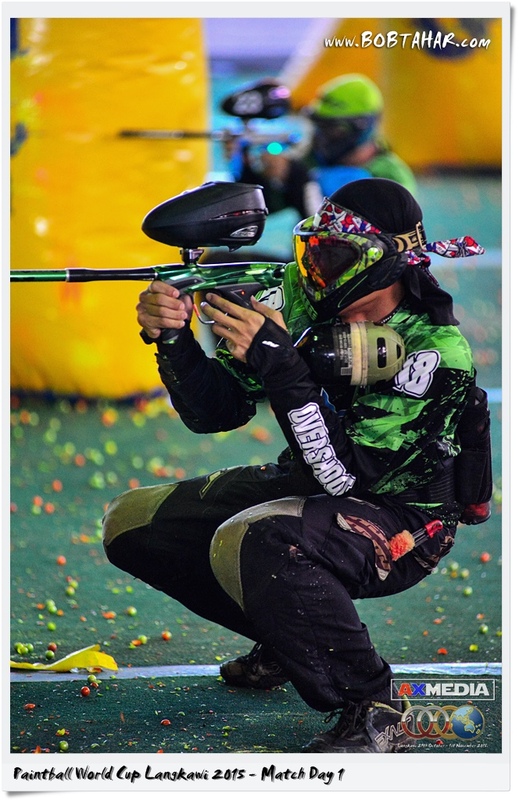 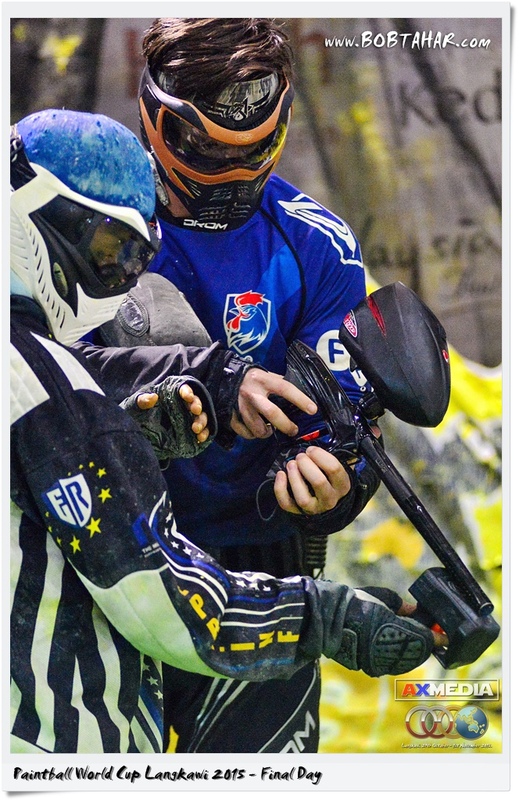 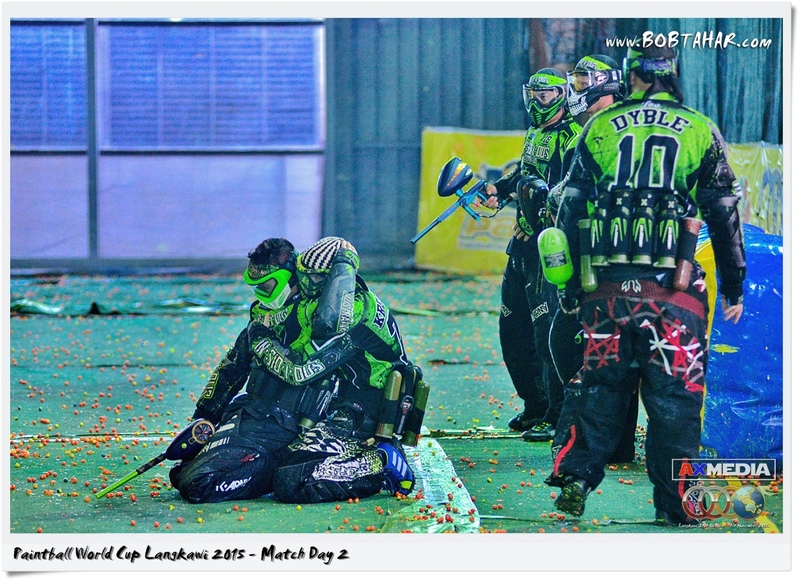 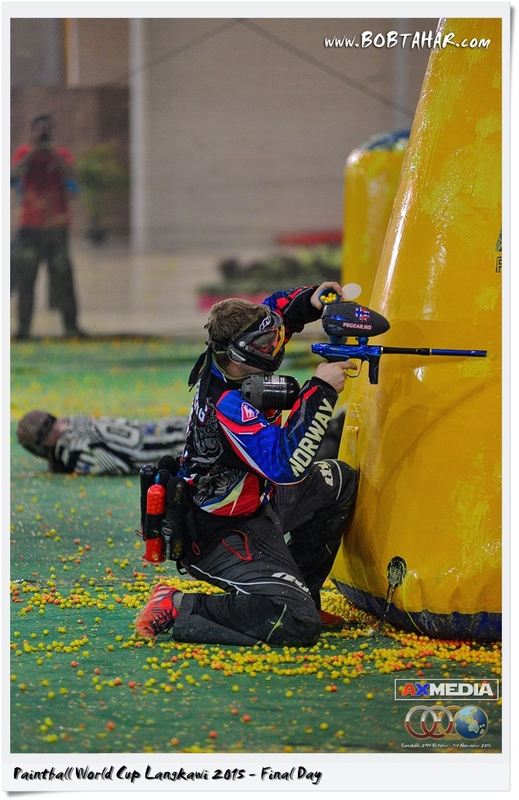 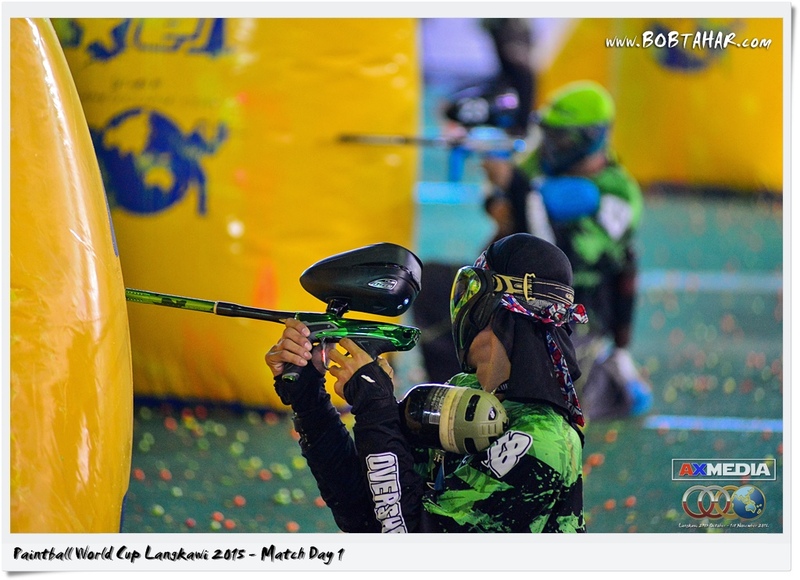 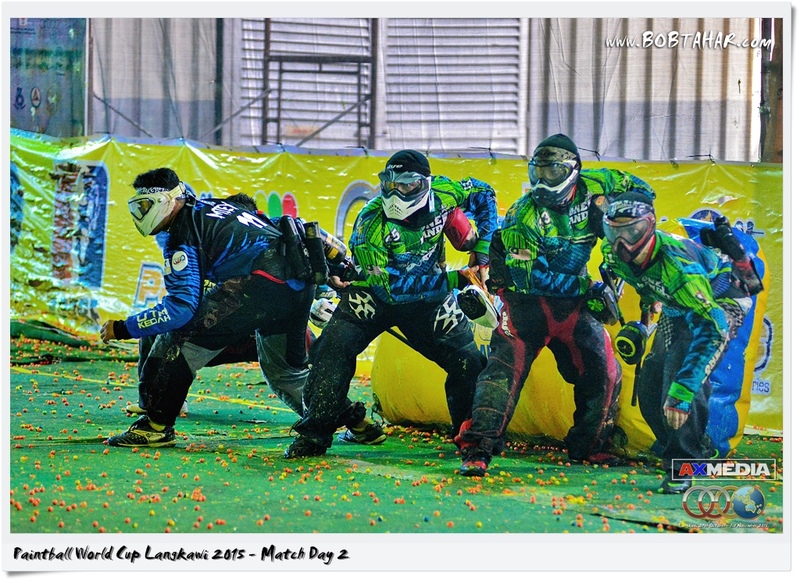 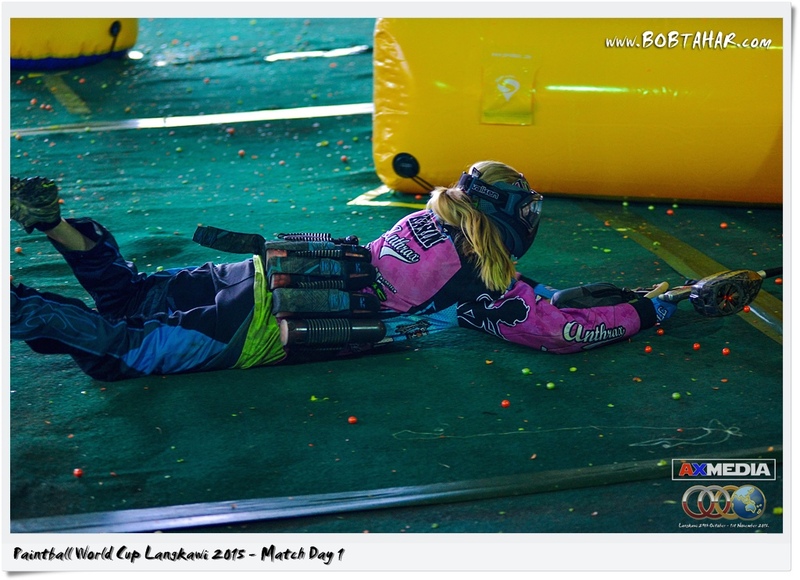 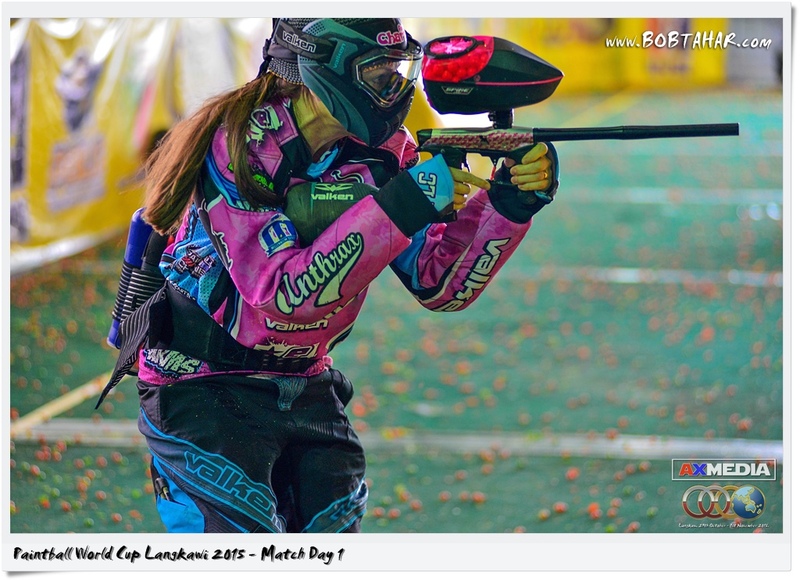 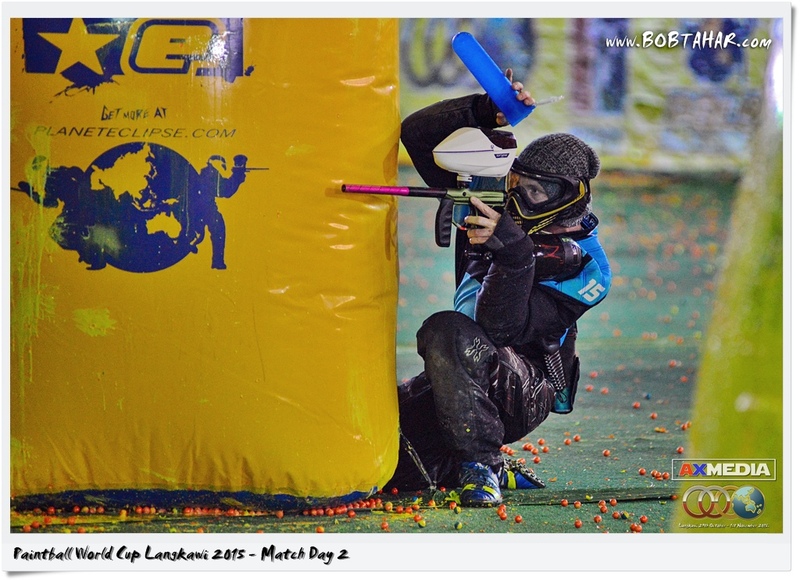 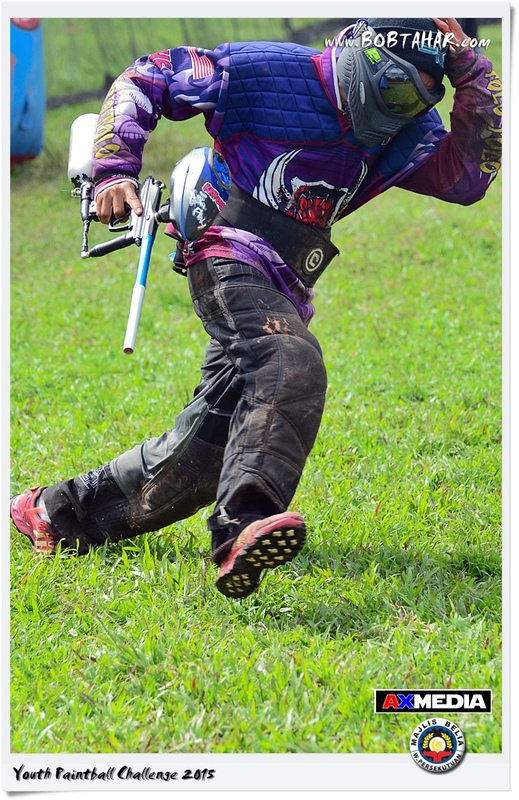 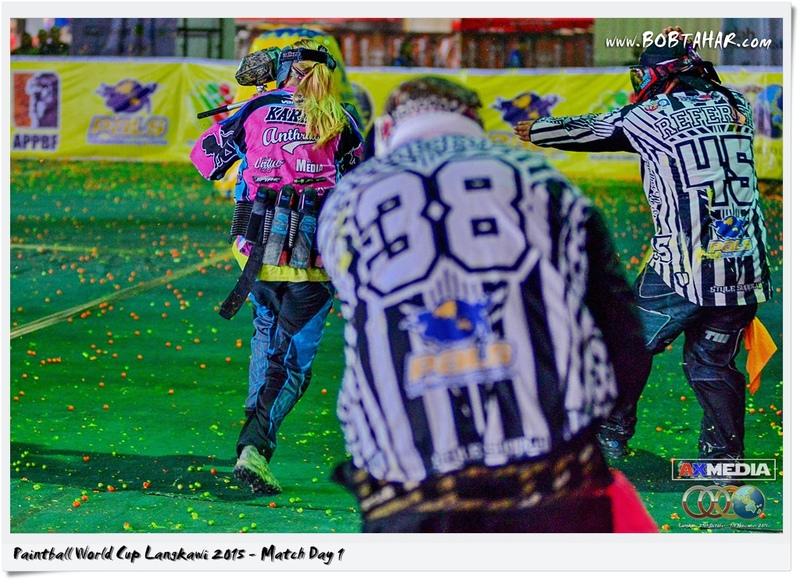 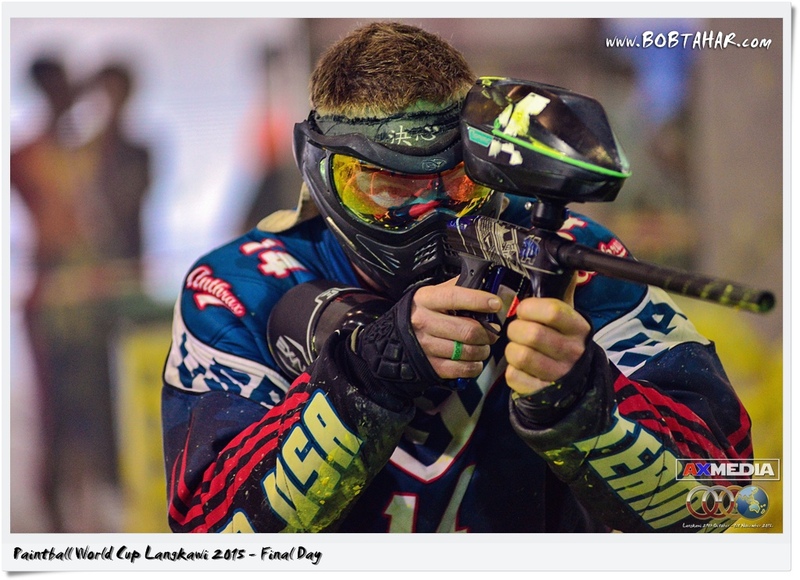 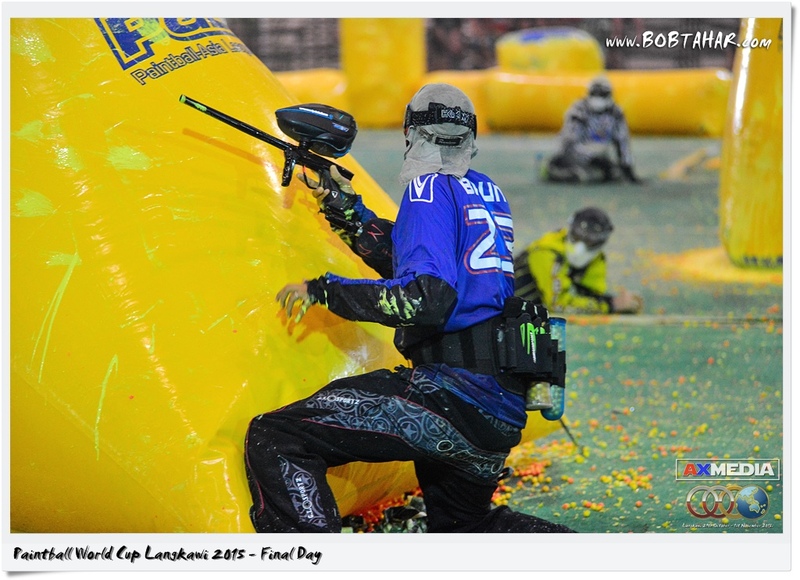 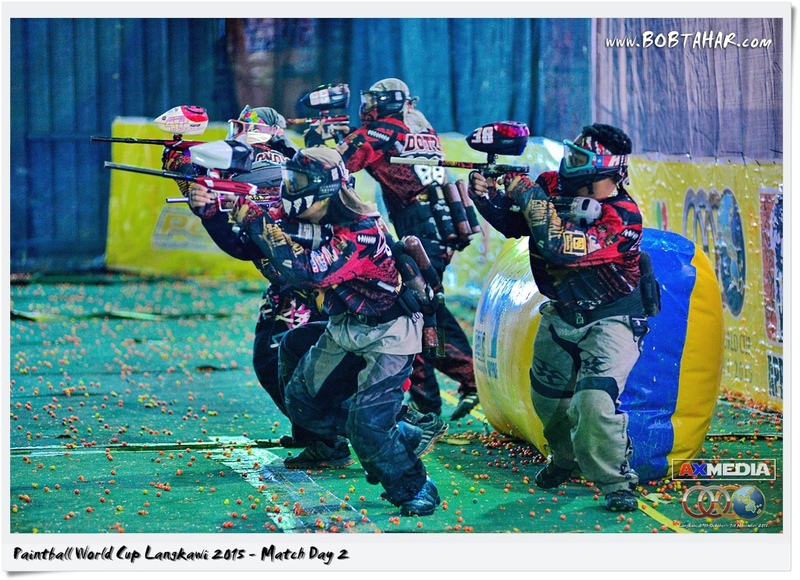 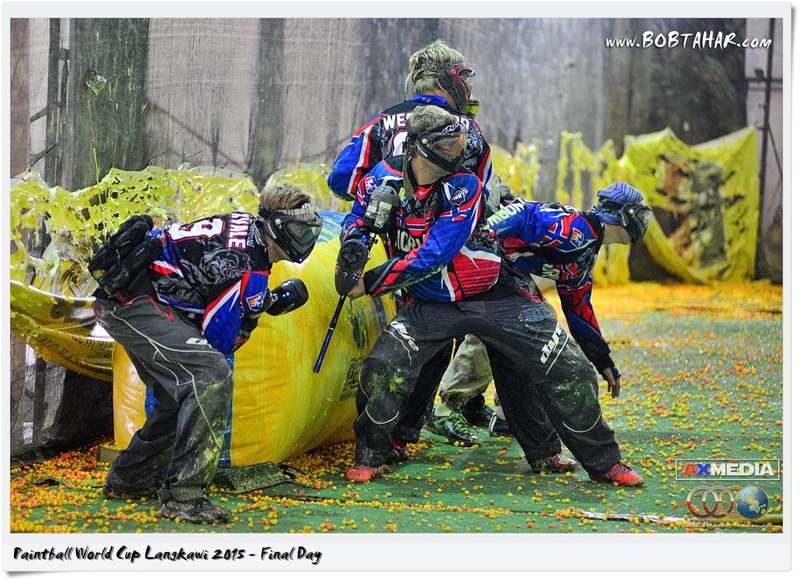 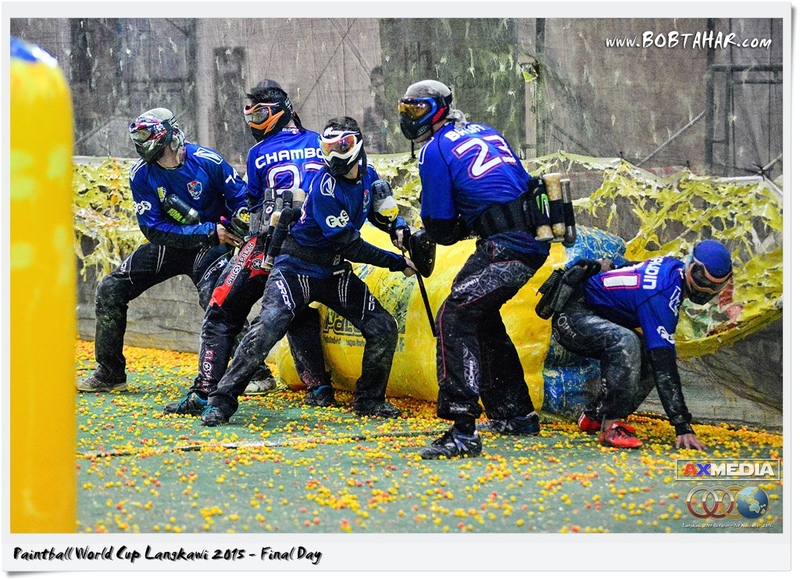 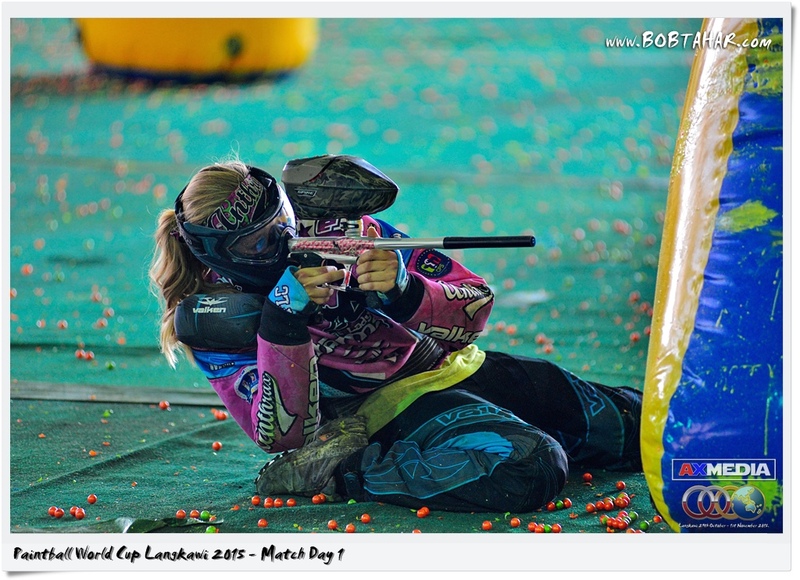 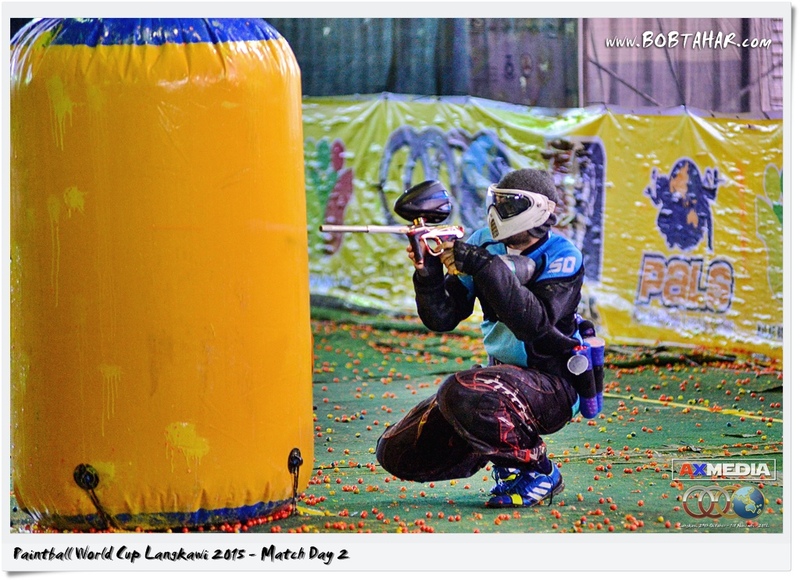 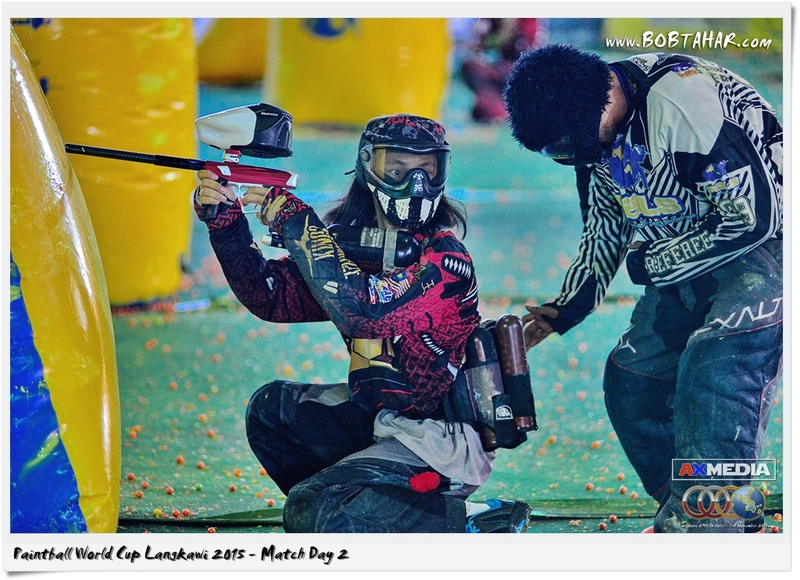 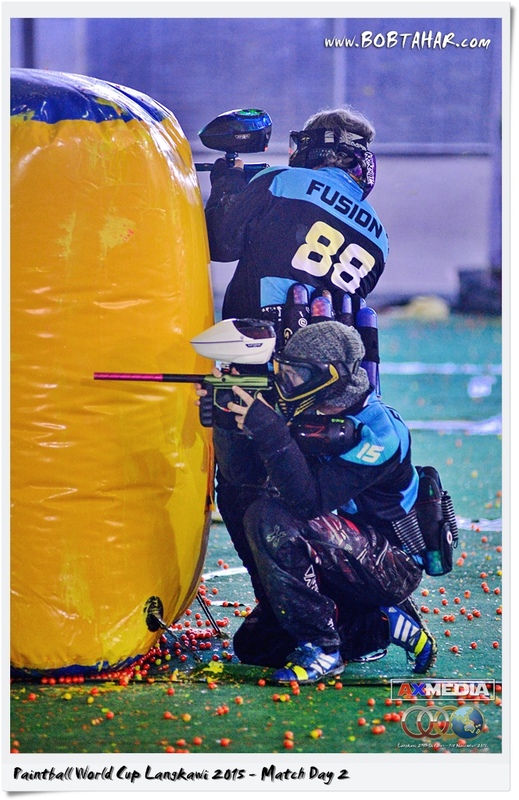 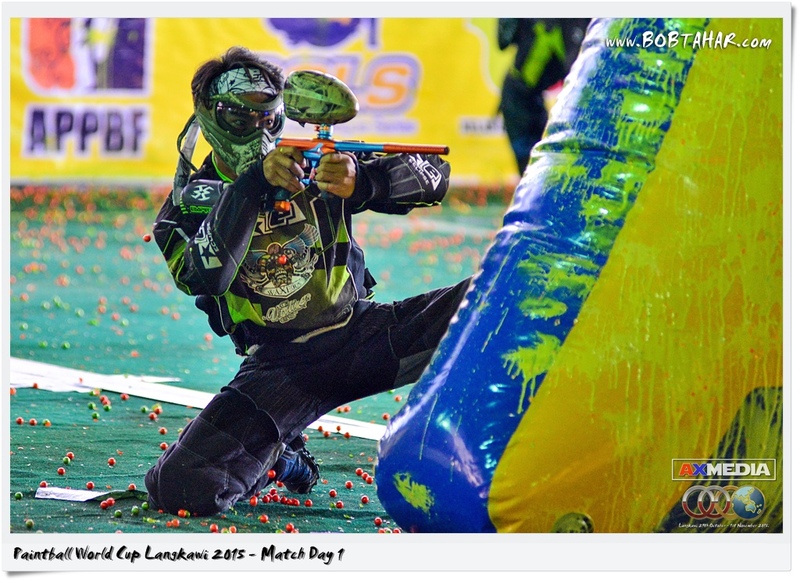 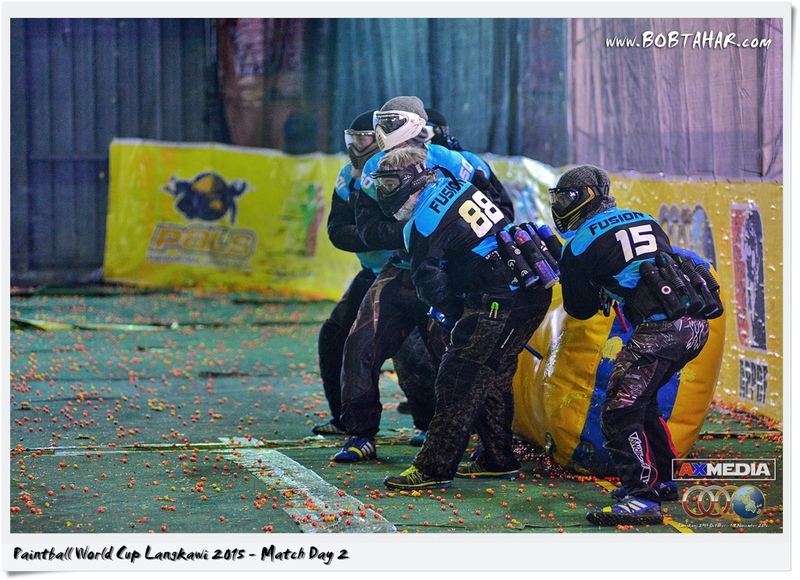 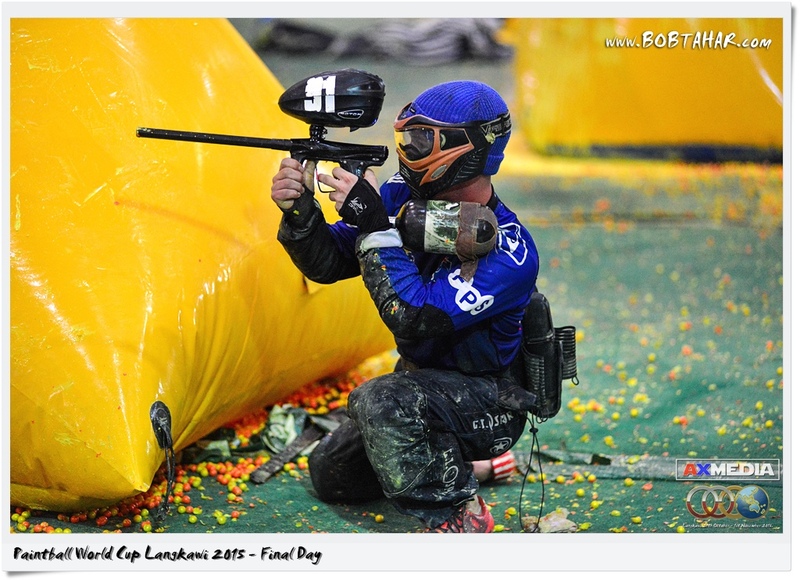 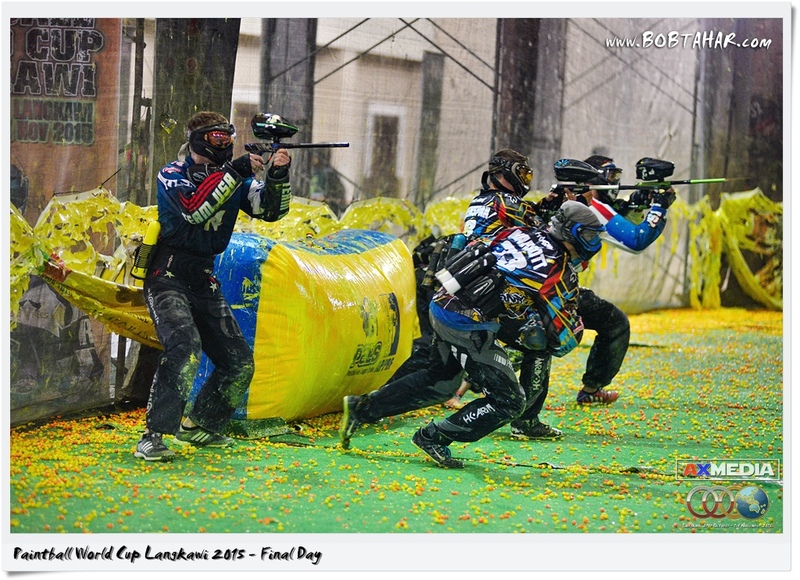 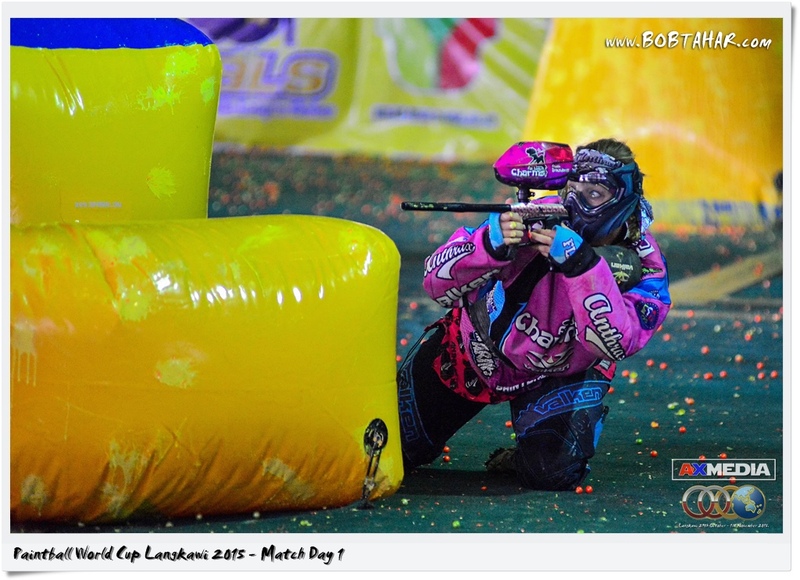 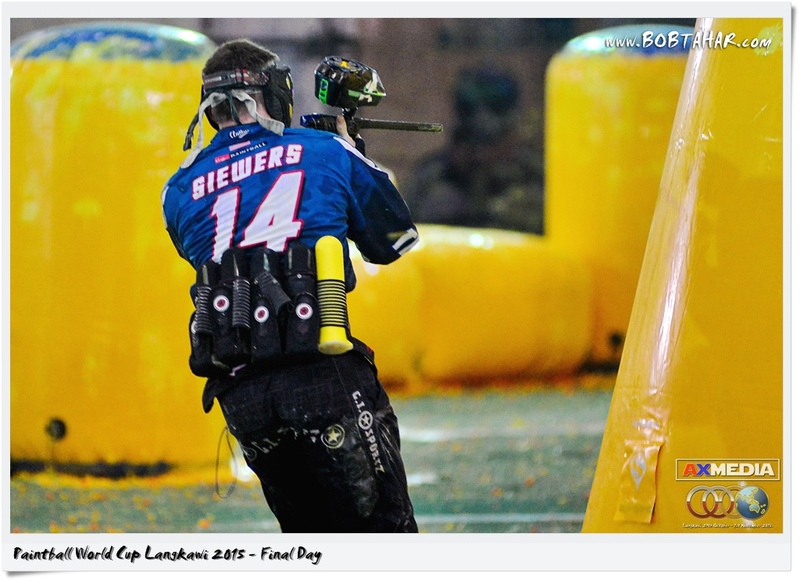 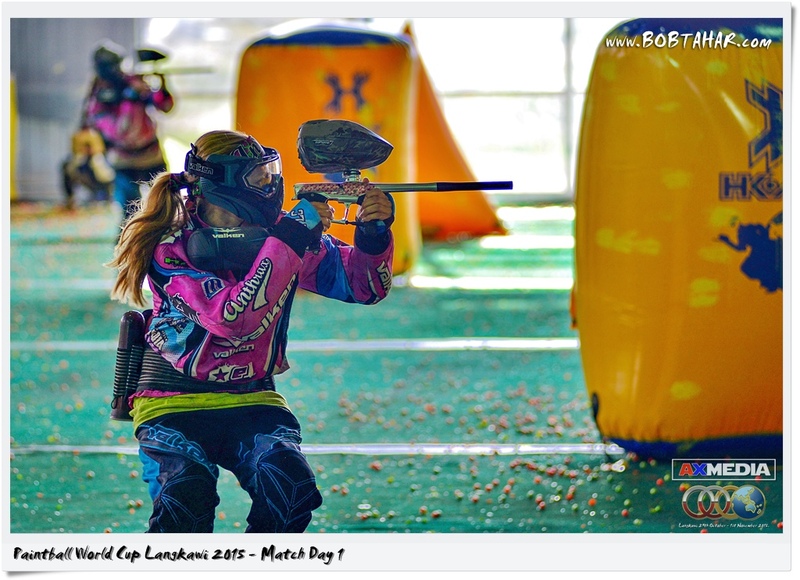 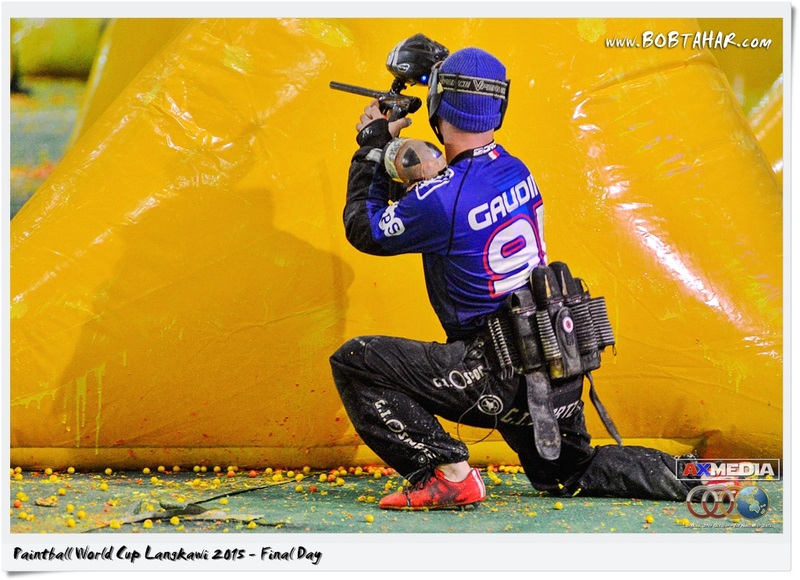 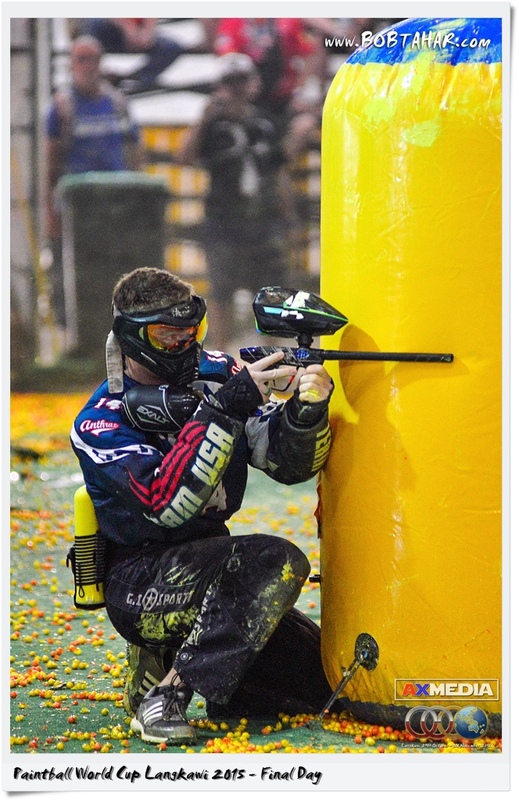 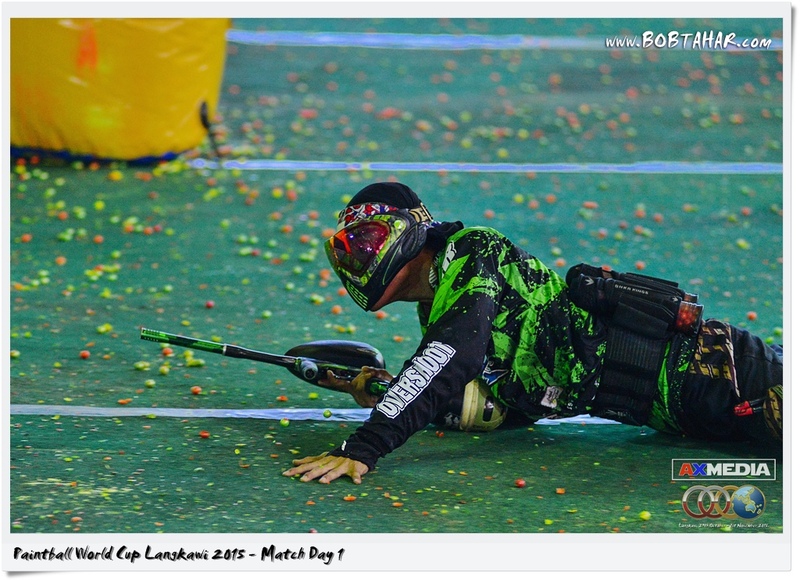 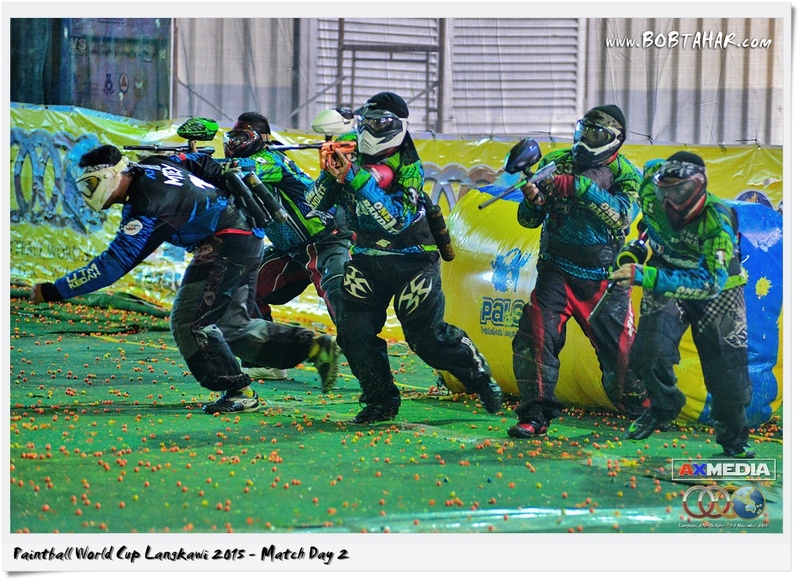 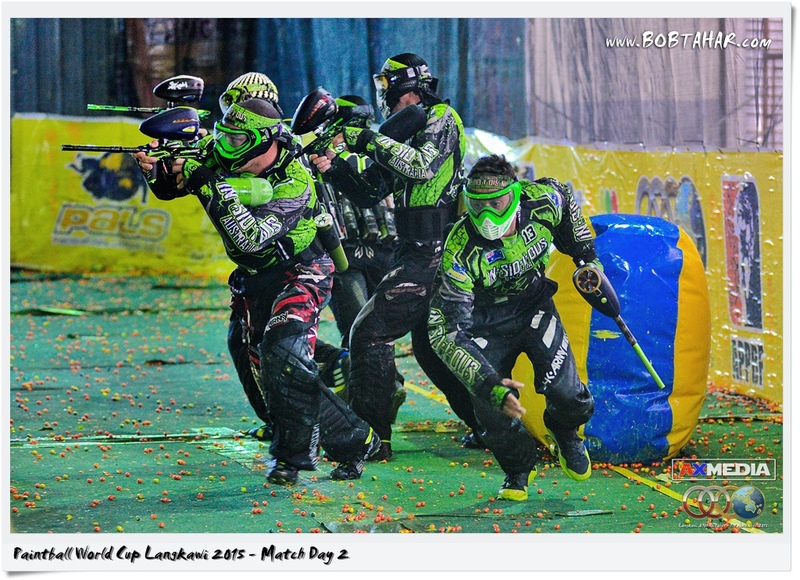 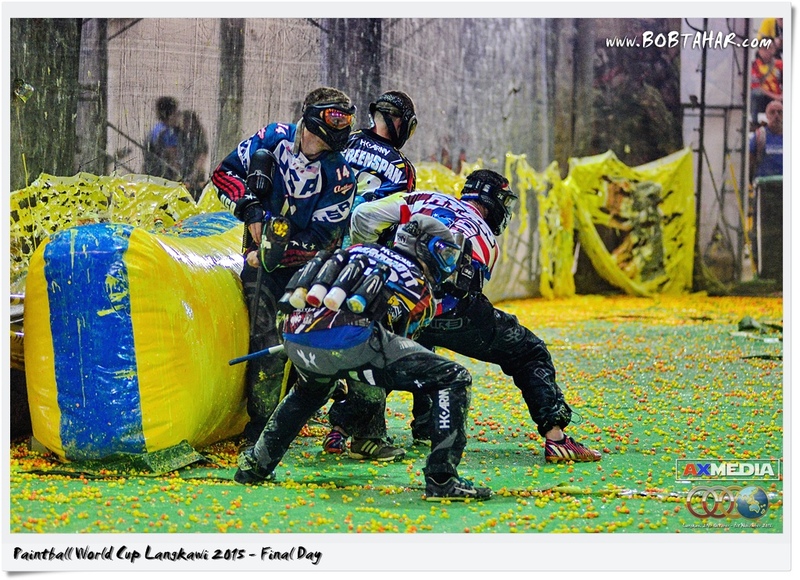 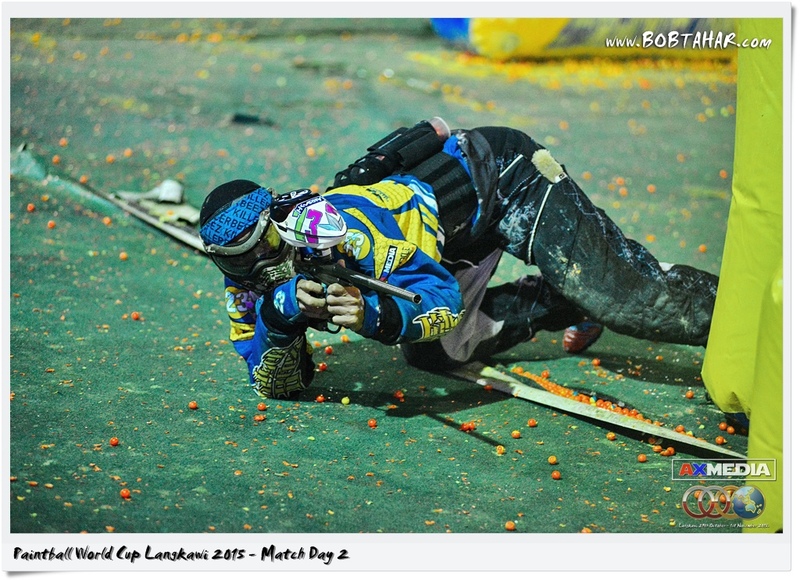 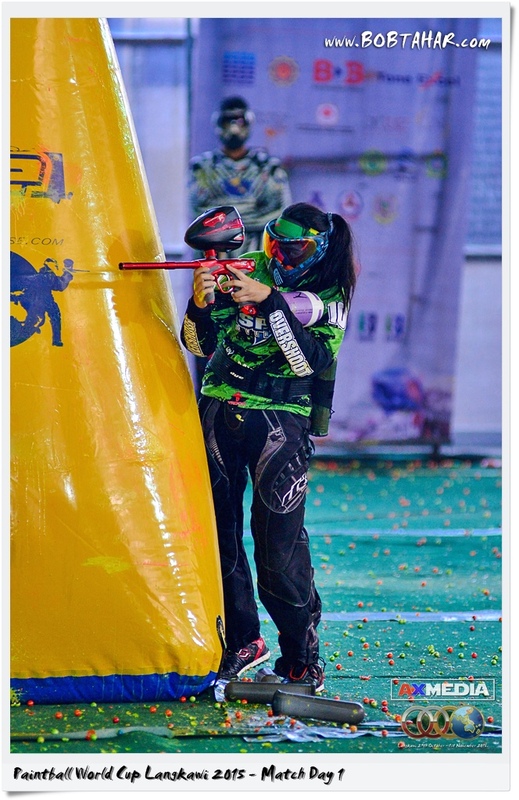 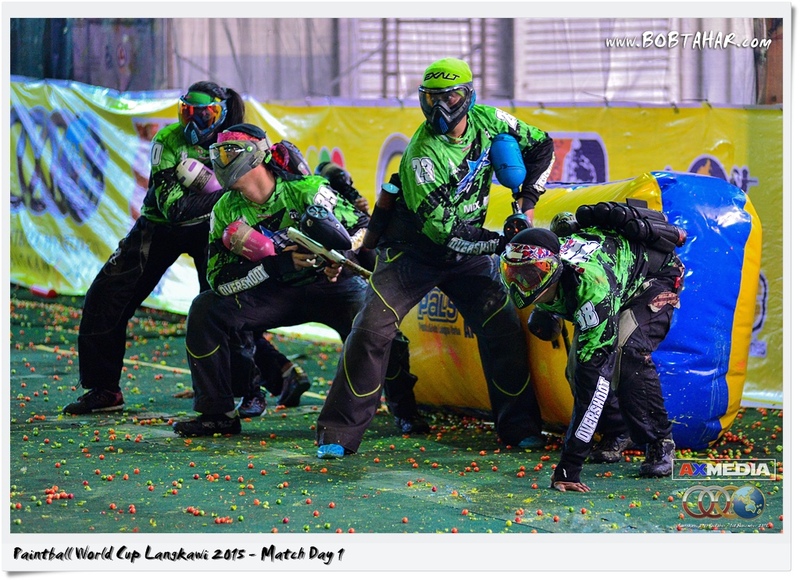 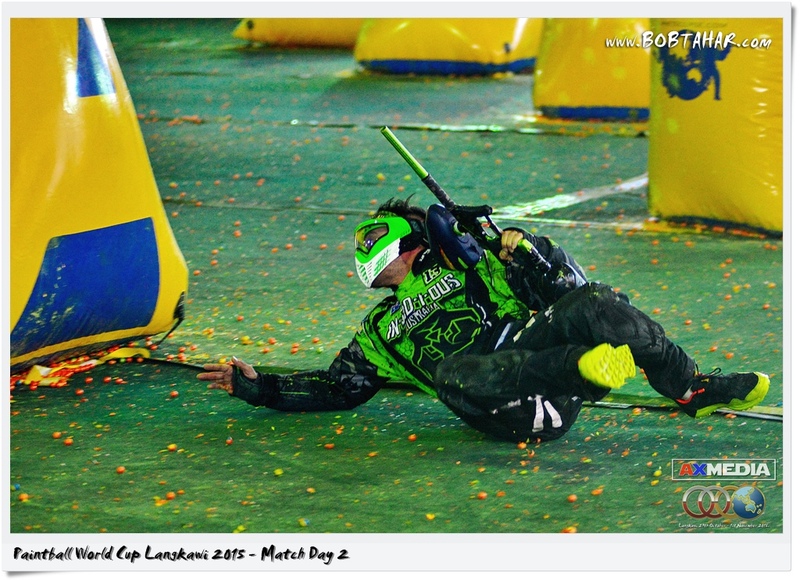 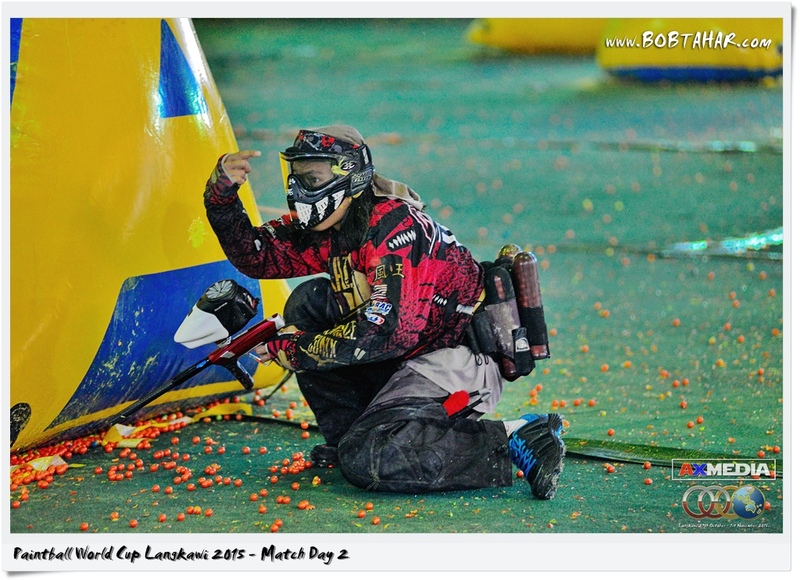 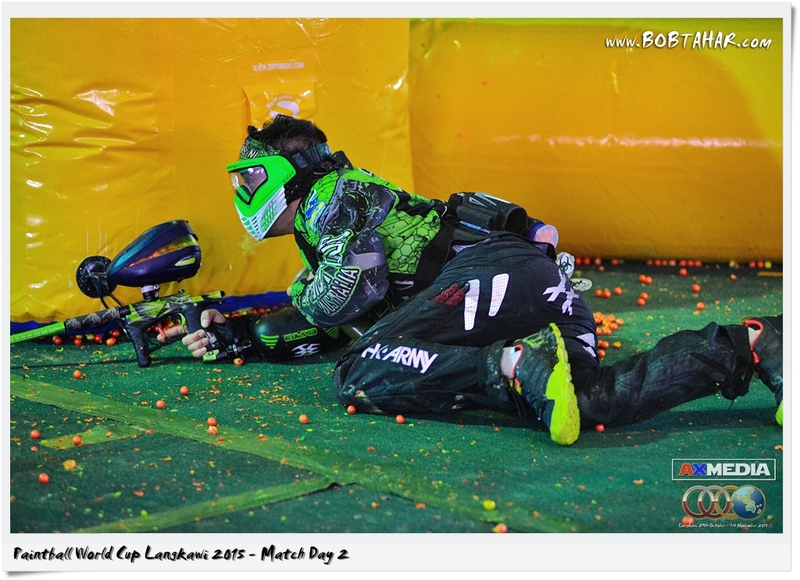 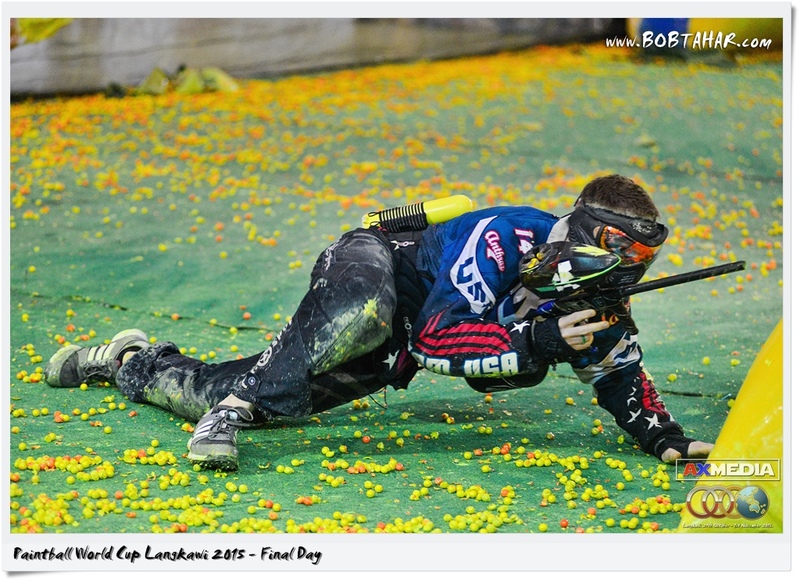 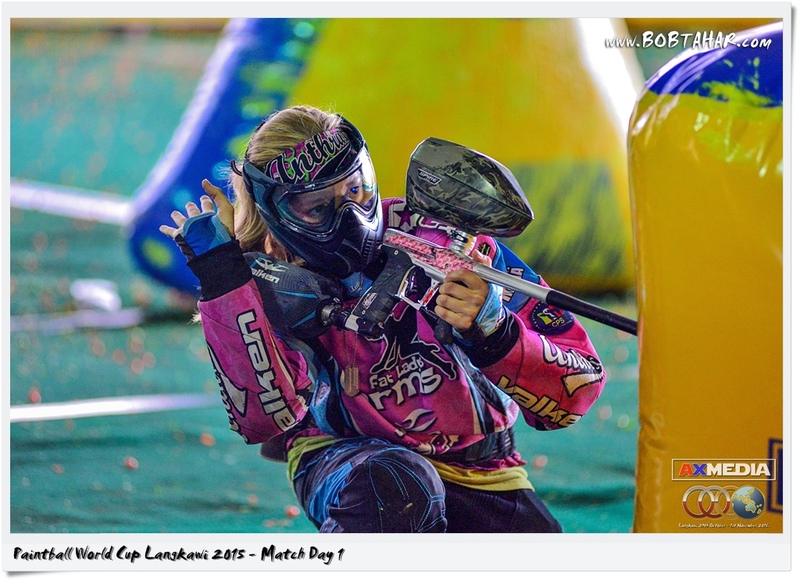 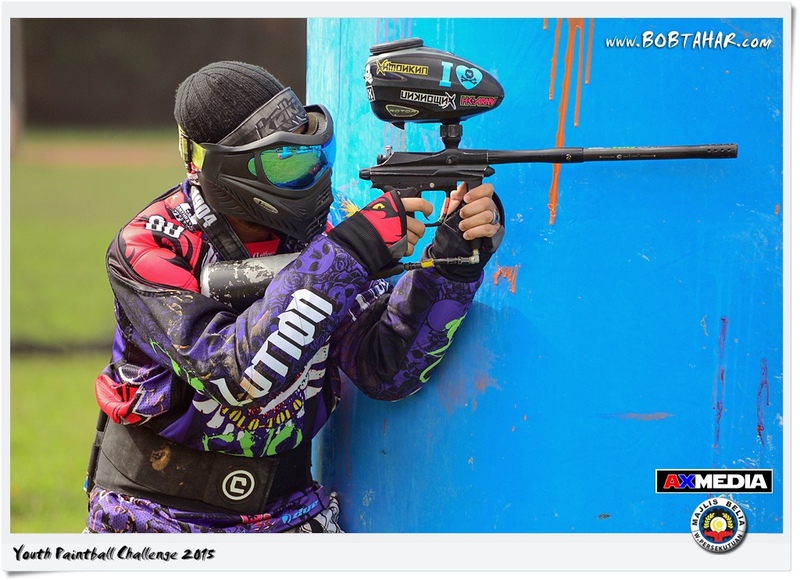 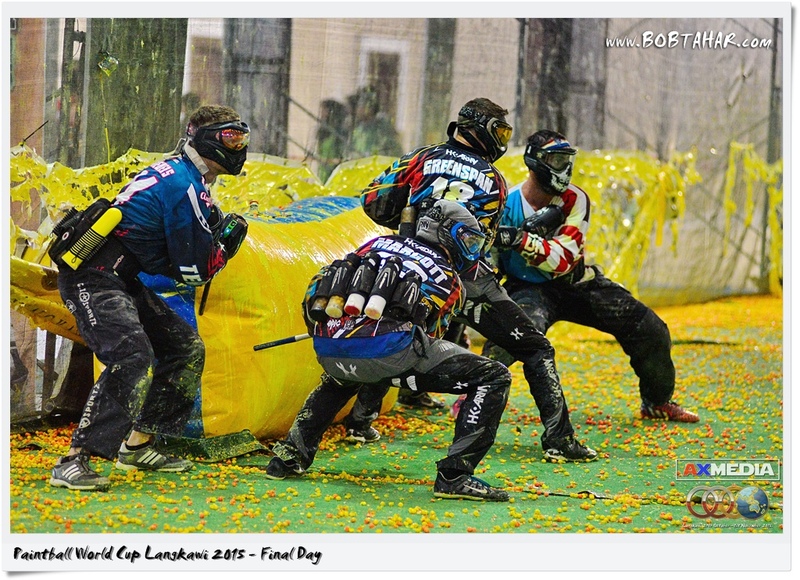 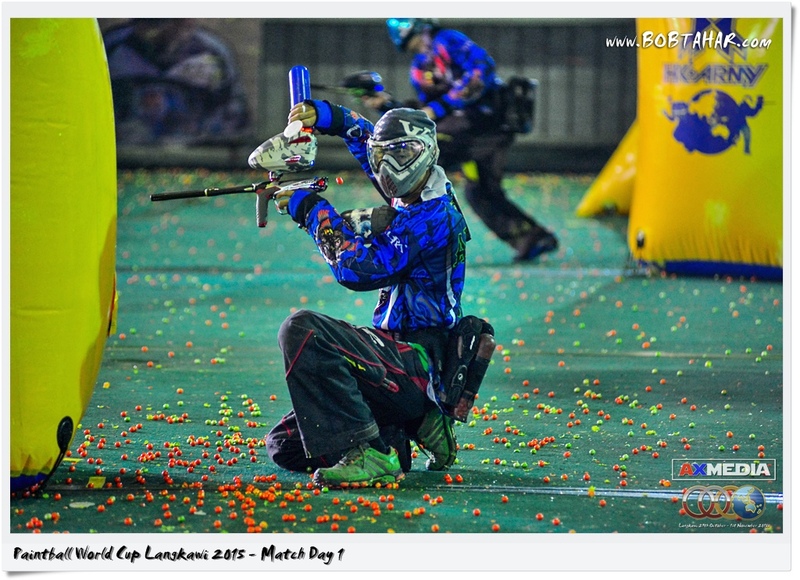 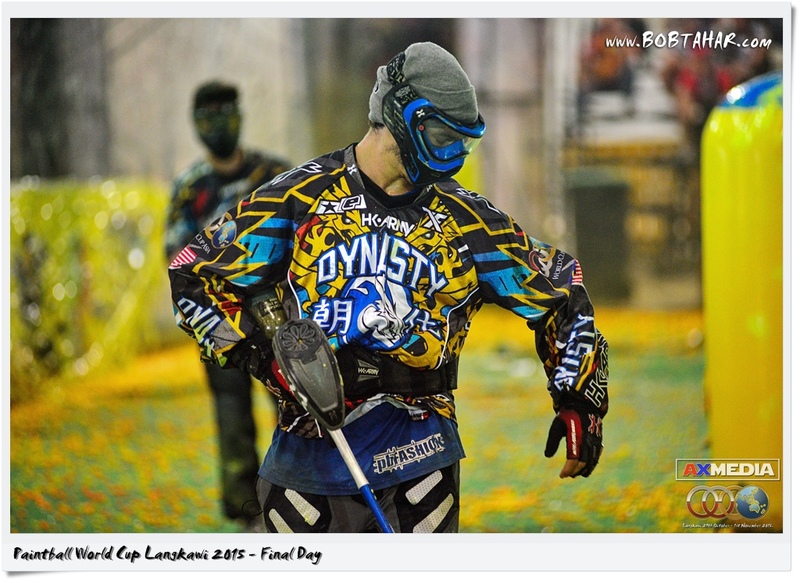 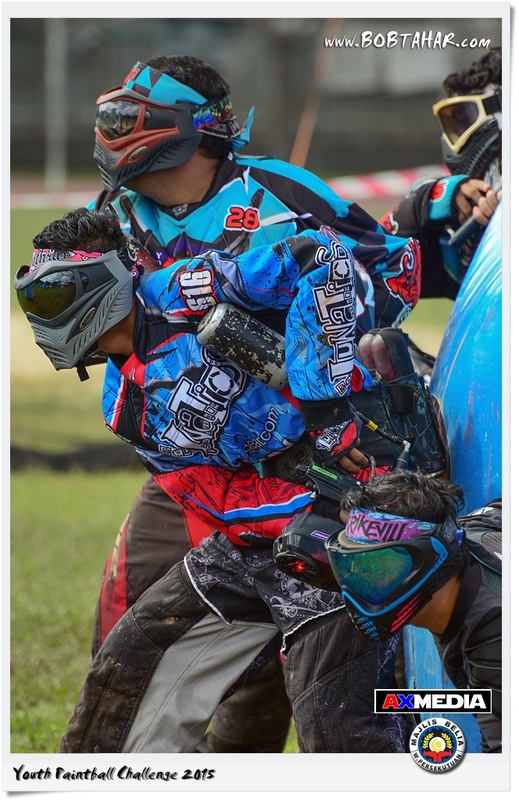 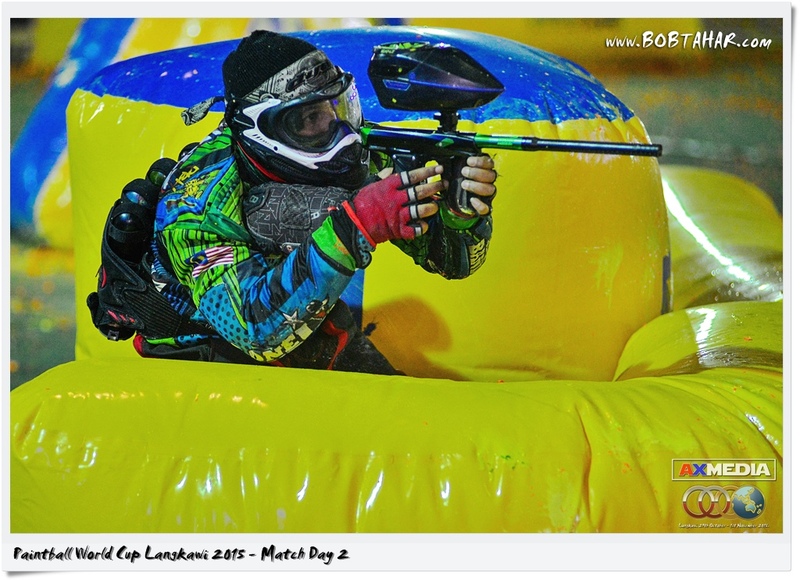 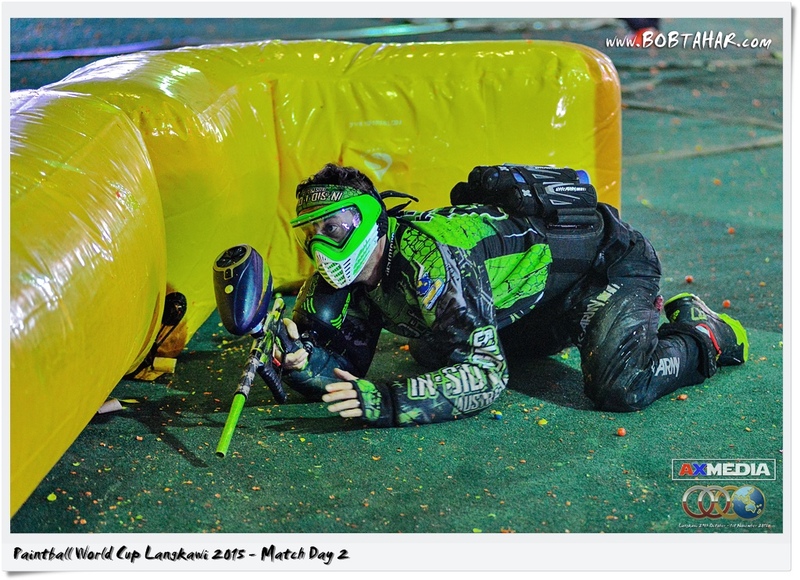 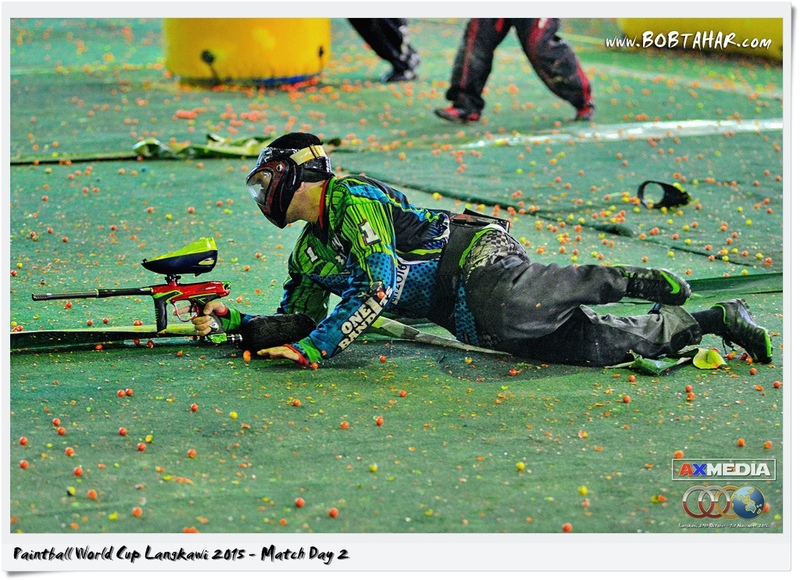 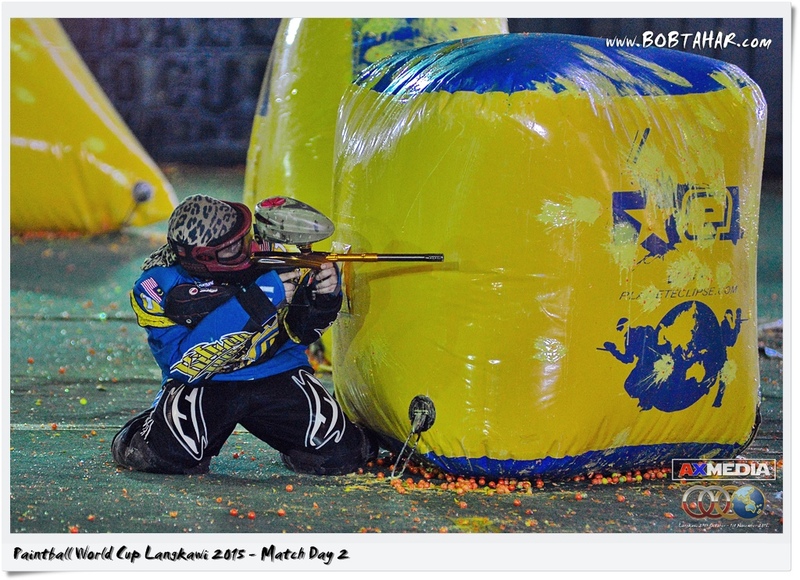 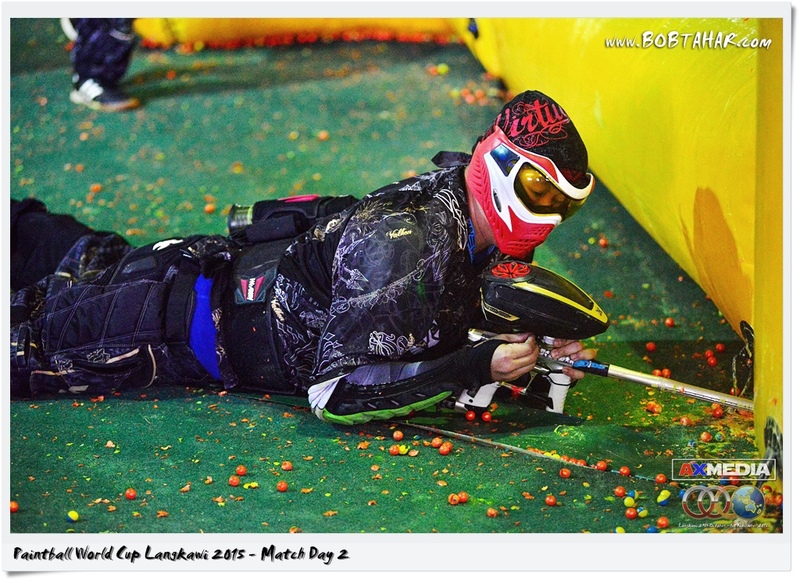 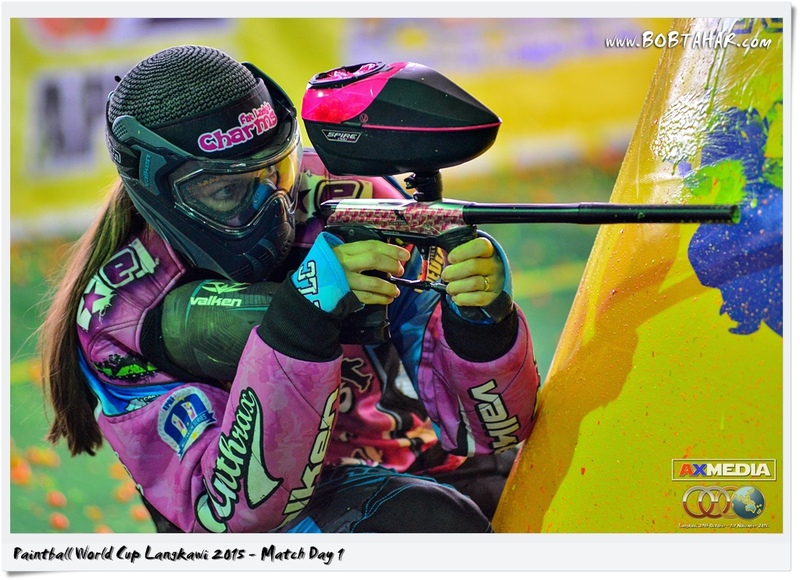 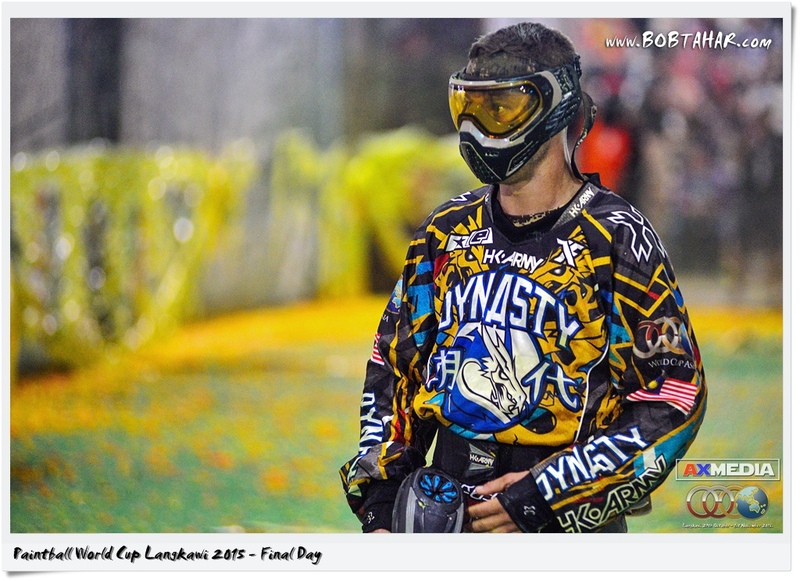 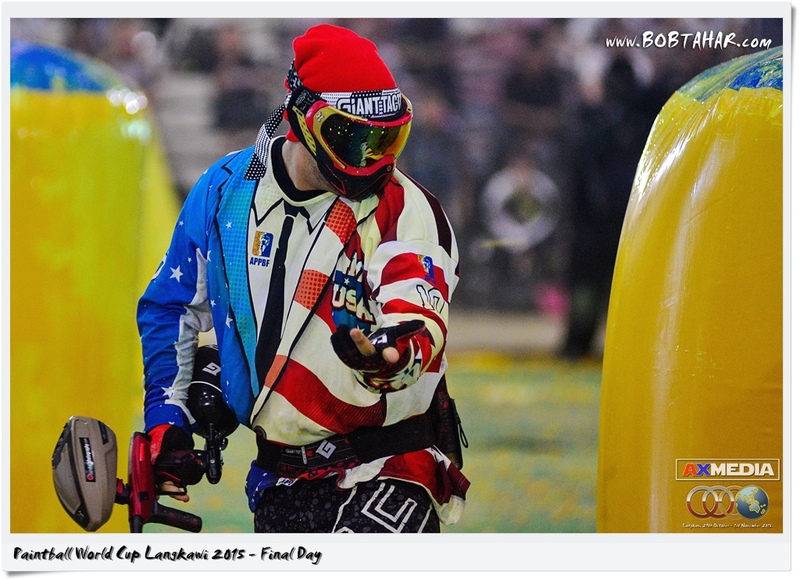 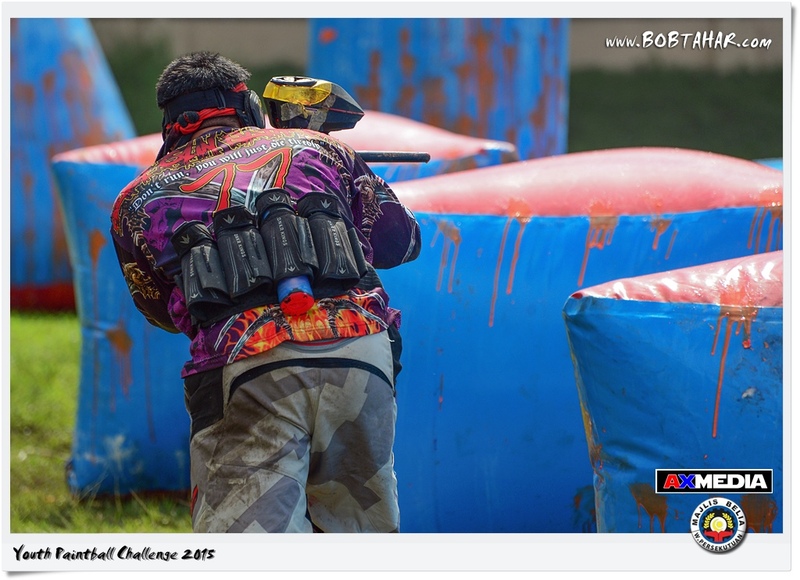 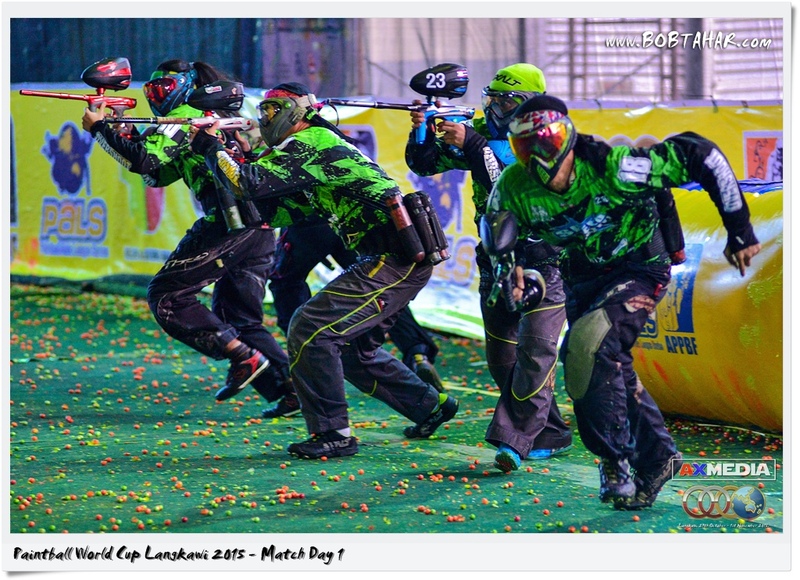 This is the Paintball World Cup Langkawi 2015 held at Mahsuri International Exhibition Centre, Langkawi from 29th October 2015 to 1st November 2015. 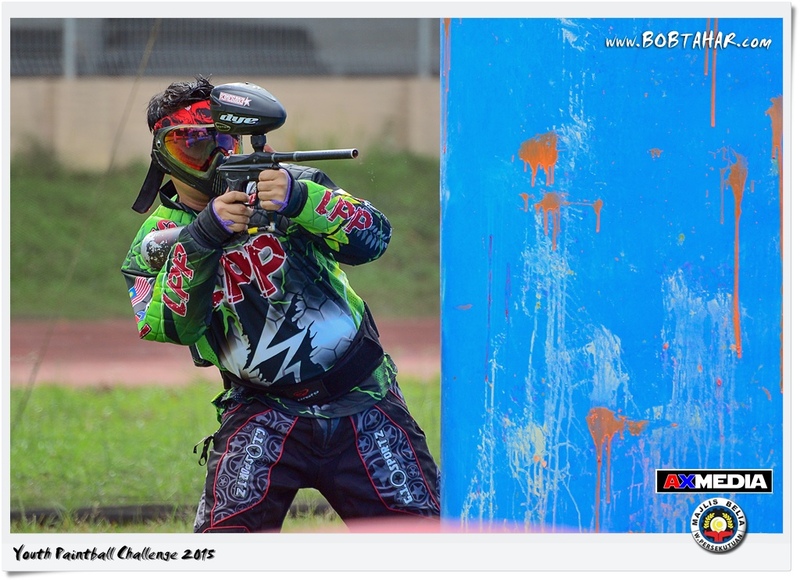 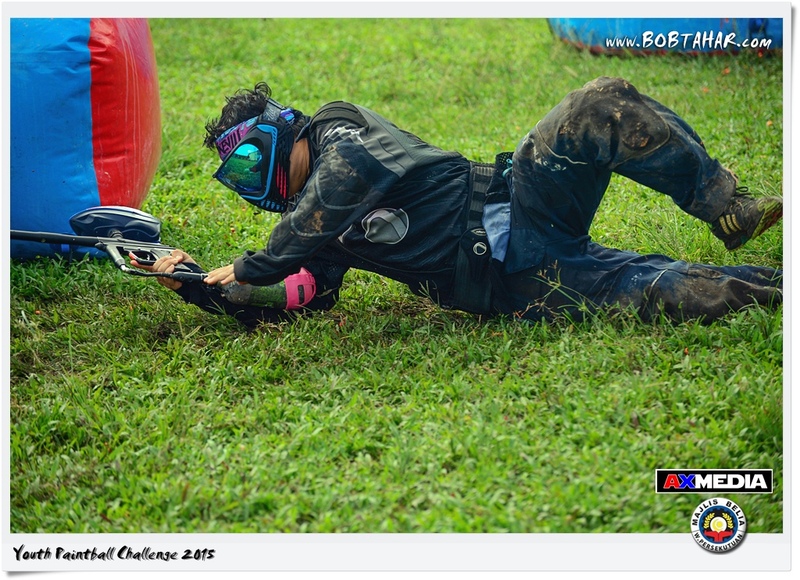 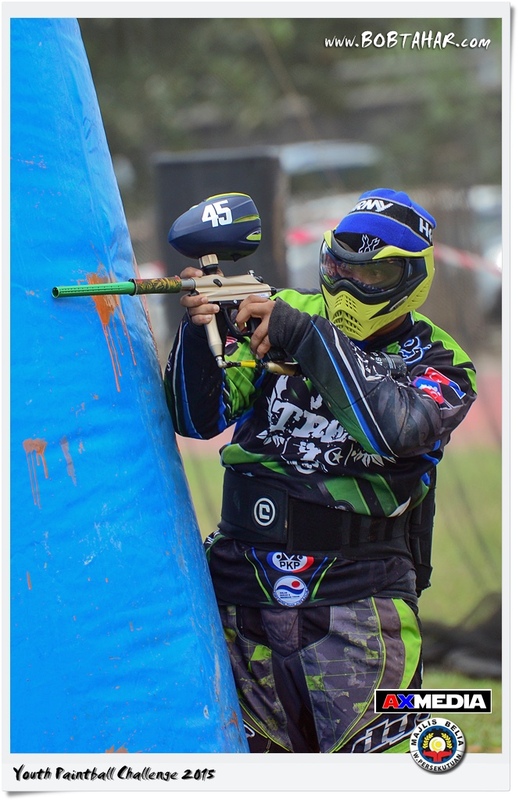 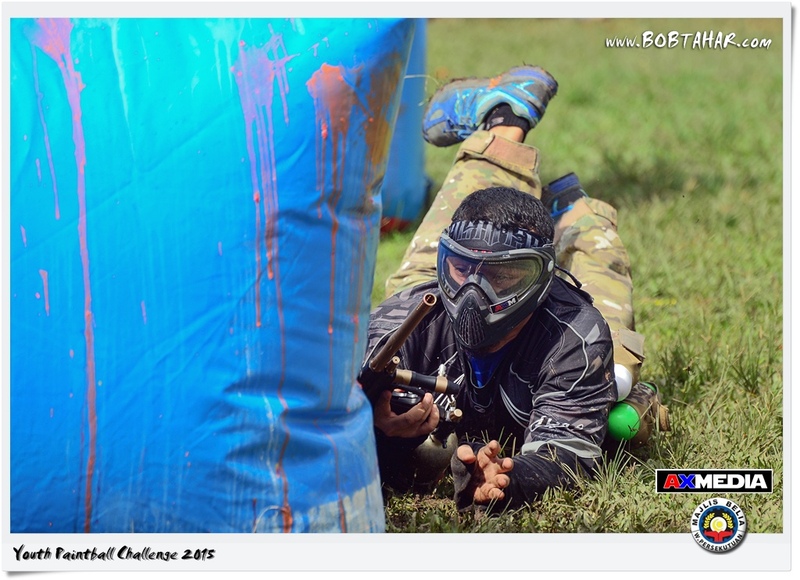 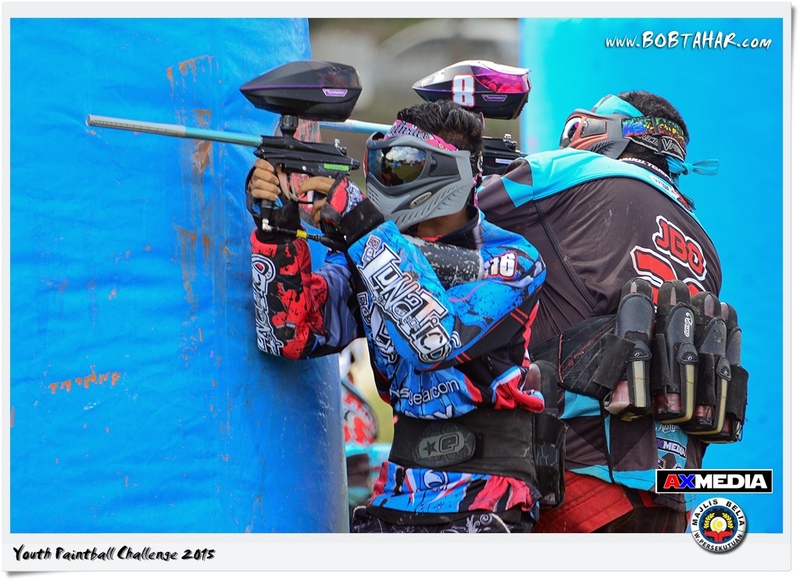 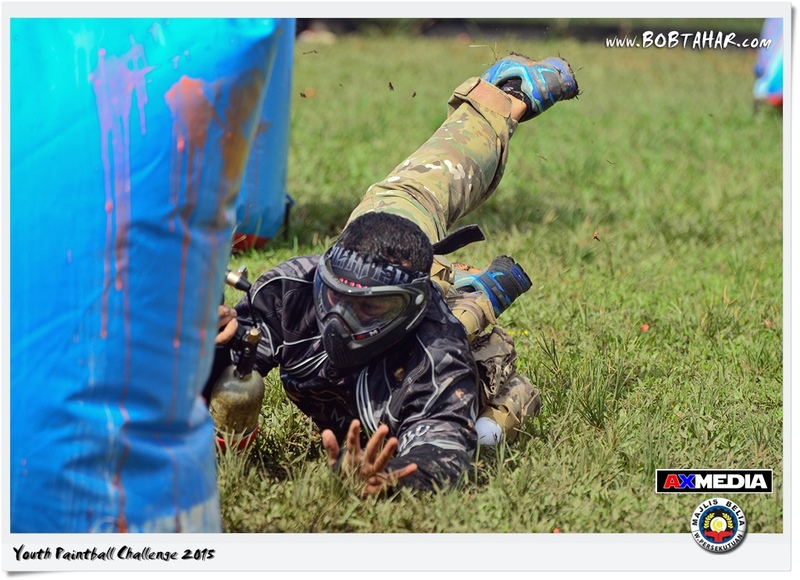 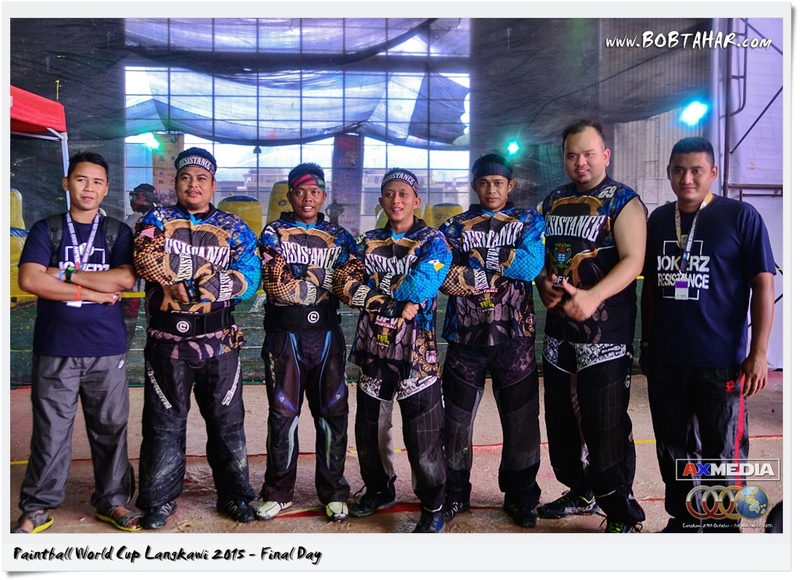 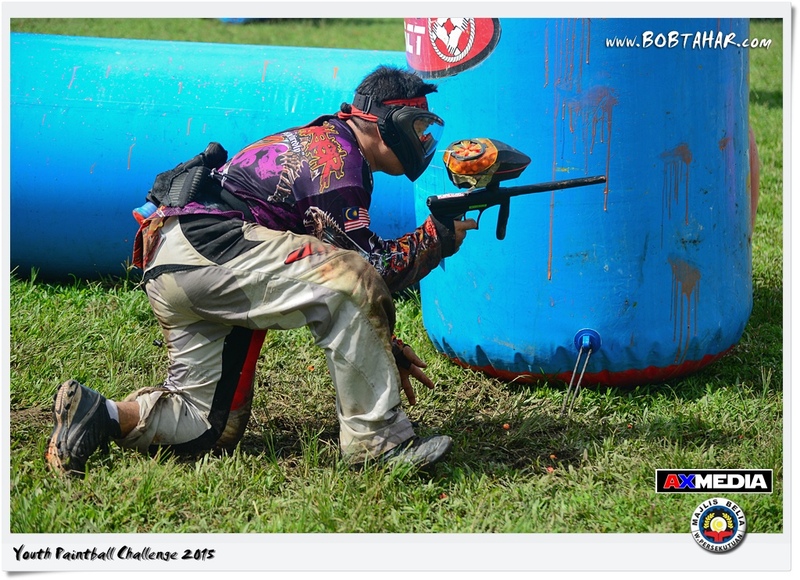 RASKAL Paintball Team at Paintball World Cup Langkawi 2015. 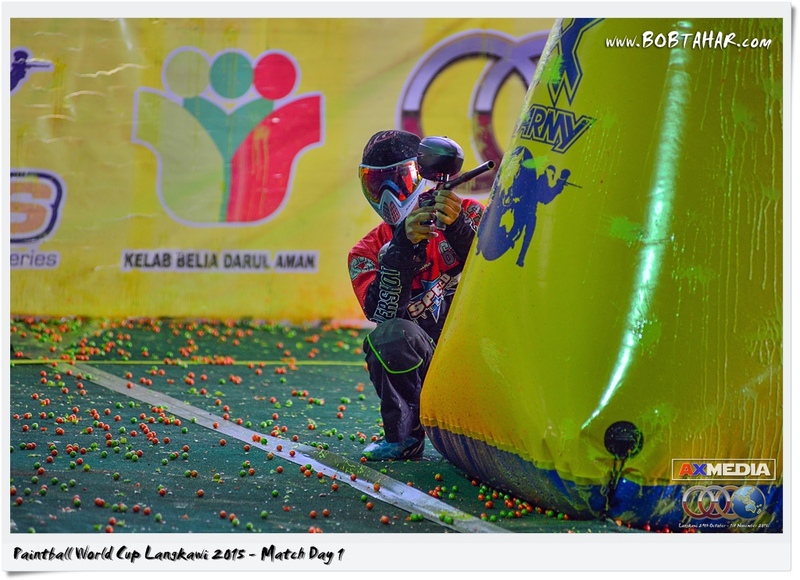 This is the final day of Paintball World Cup Langkawi 2015 held at Mahsuri International Exhibition Centre, Langkawi on 1st November 2015. 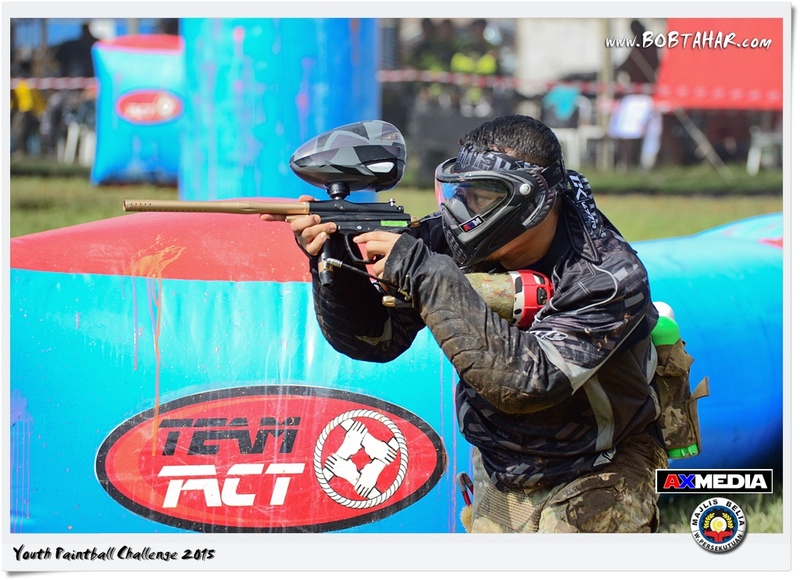 Division 2: 1st Inception Aisawan, 2nd Speed, 3rd Lost Votolocos & 4th PC Gridlock. 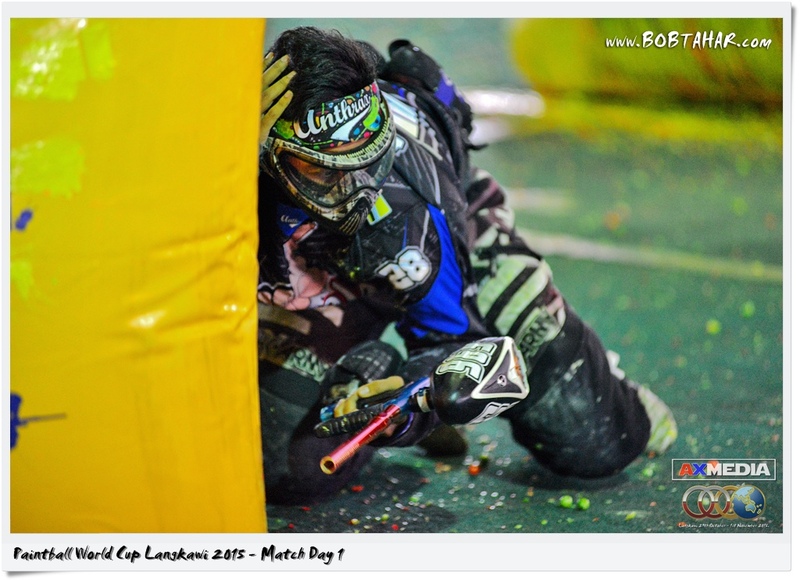 Division 3: 1st Imperia, 2nd Outlaws Uprising, 3rd Ariyaman Ladies & 4th Speed Overshoot. 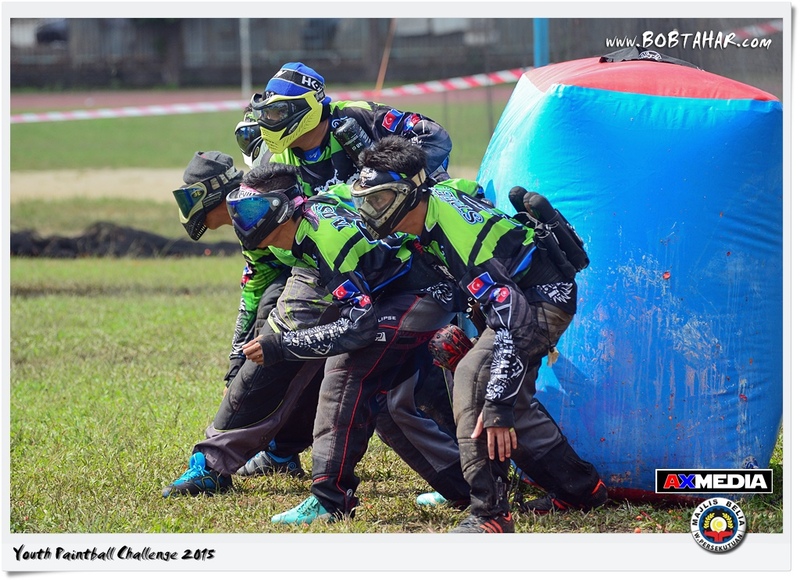 Division 4: 1st WTF Dragonflyz, 2nd MPJBT Tigers, 3rd RWD Jogja & 4th MBPP Resistance. 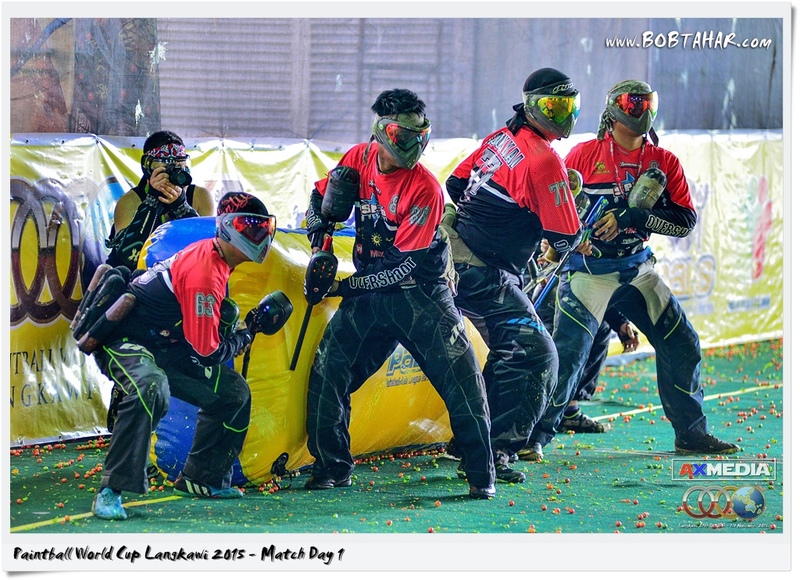 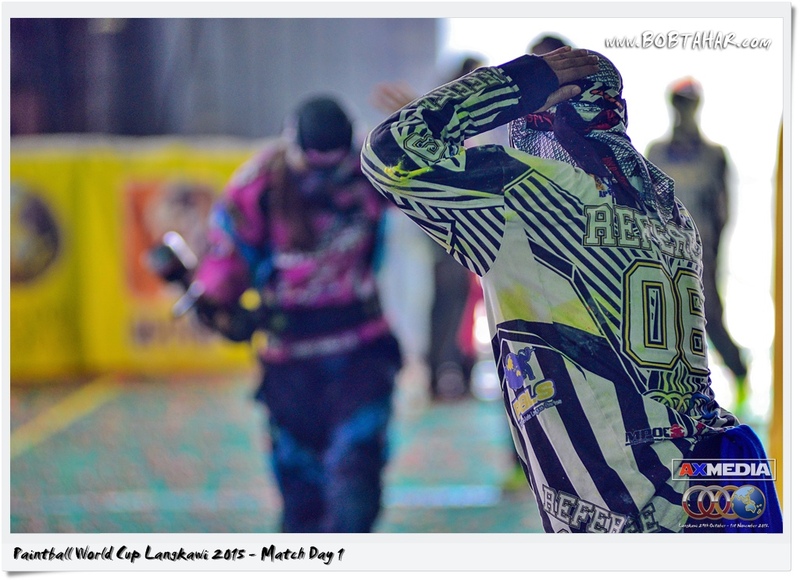 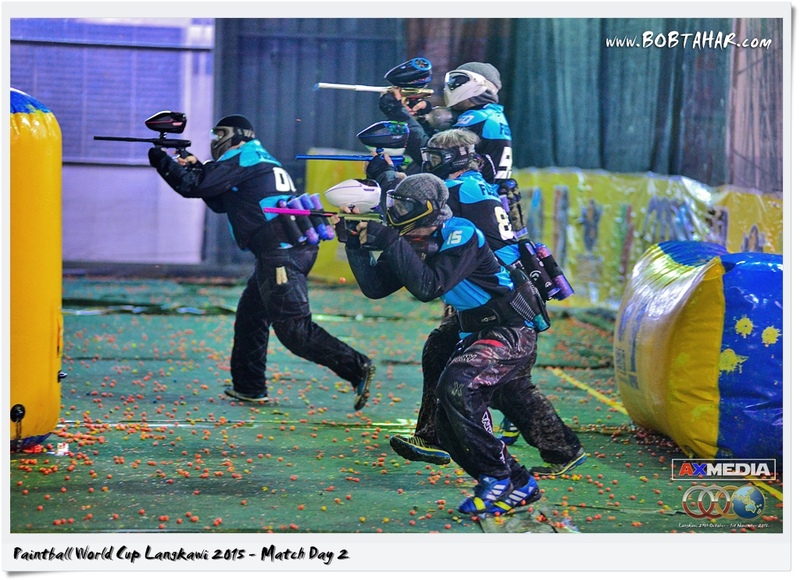 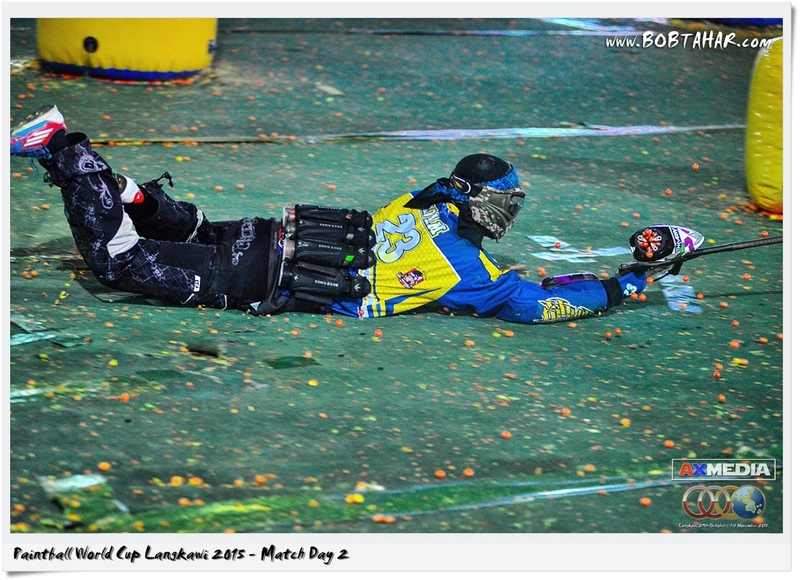 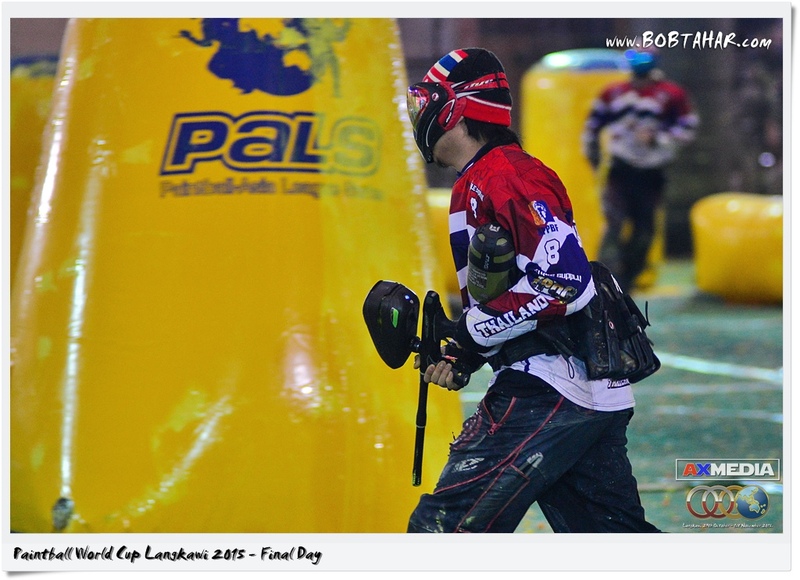 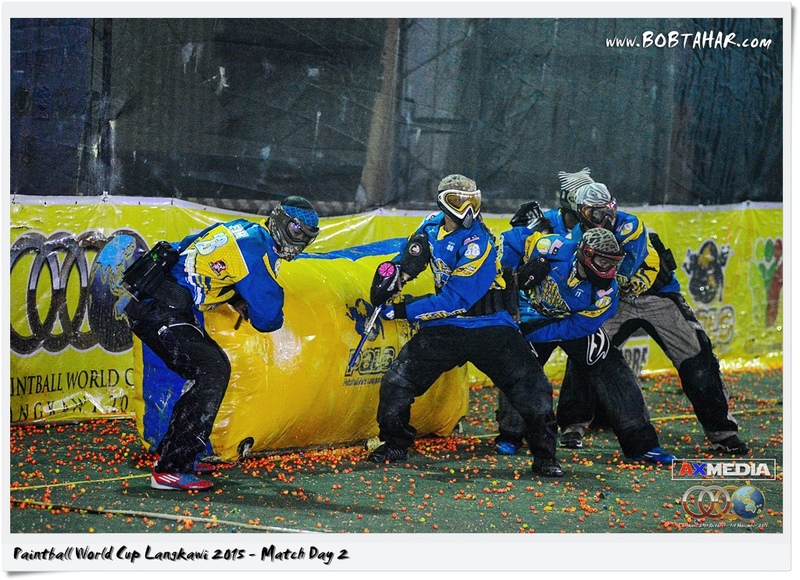 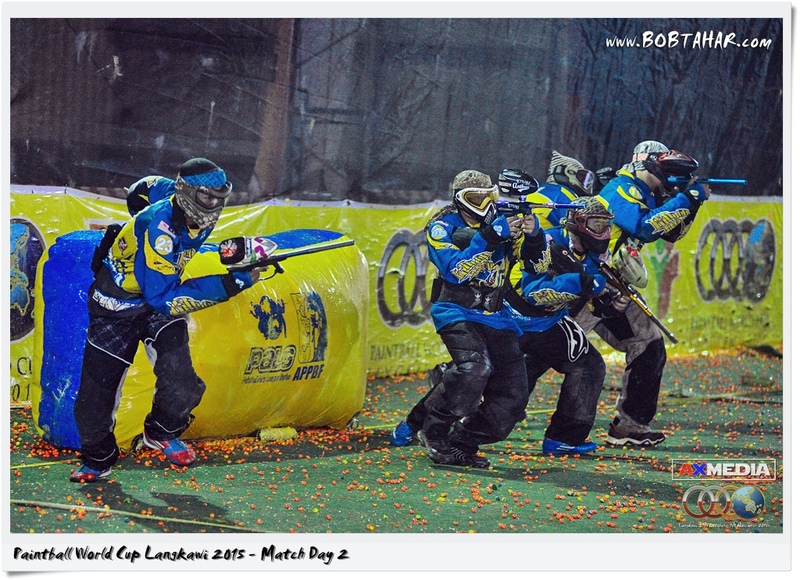 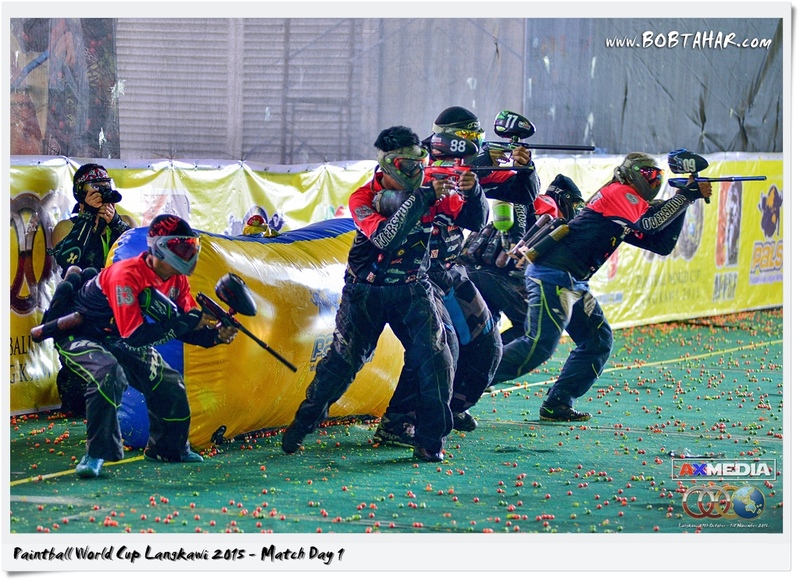 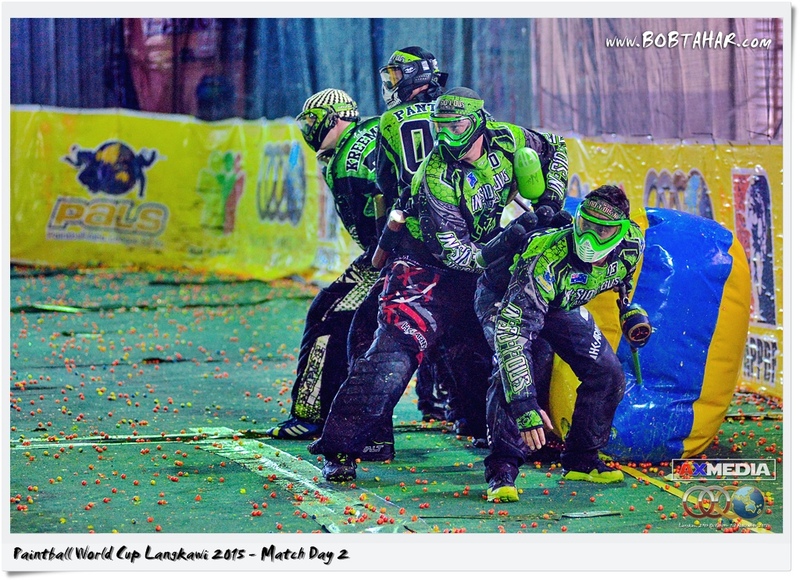 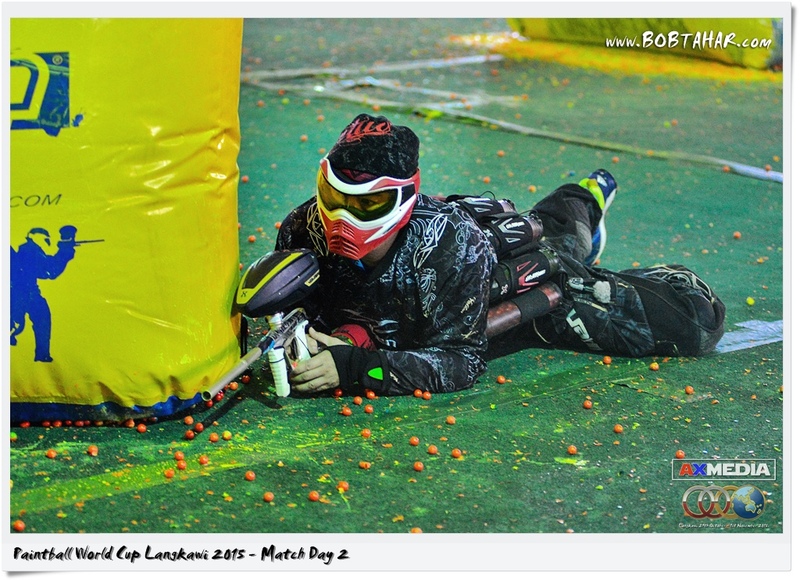 This is match Day 2 of Paintball World Cup Langkawi 2015 held at Mahsuri International Exhibition Centre, Langkawi on 31st October 2015. 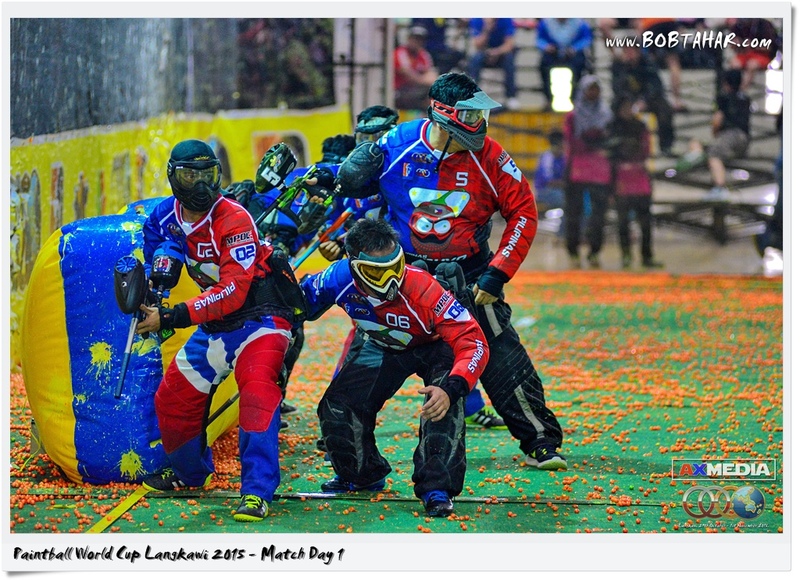 This is match Day 1 of Paintball World Cup Langkawi 2015 held at Mahsuri International Exhibition Centre, Langkaw on 30th October 2015.